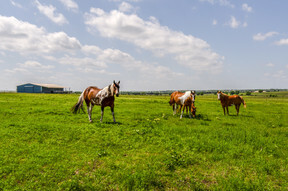 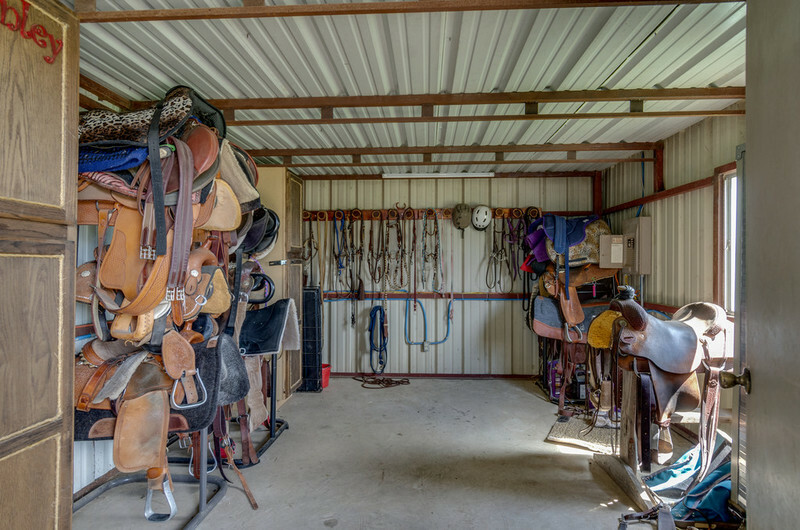 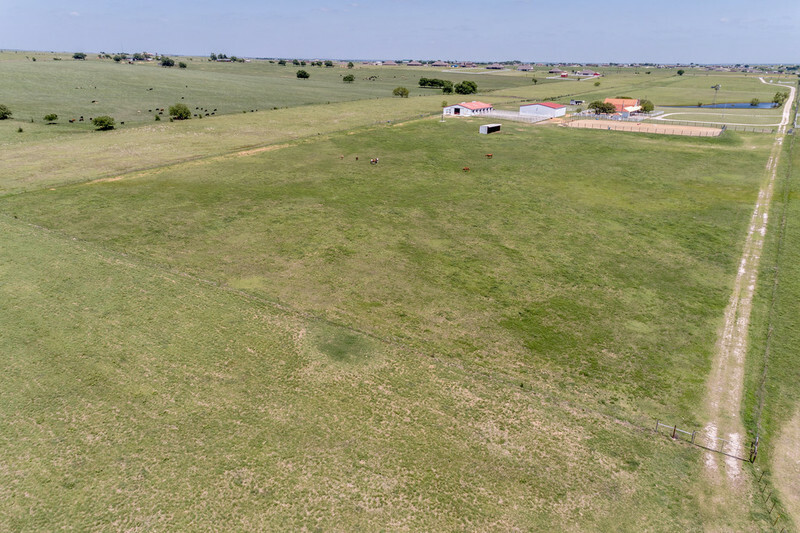 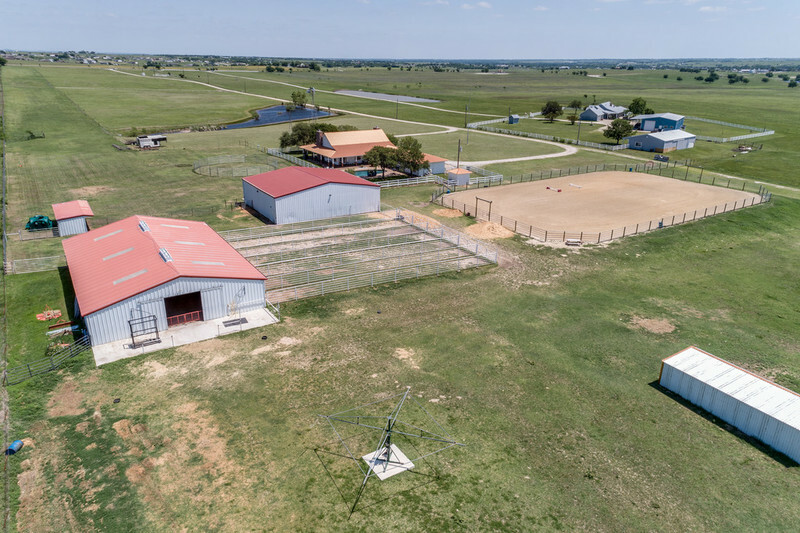 Hobby Farm, Horse Lover or Pilot's Dream? 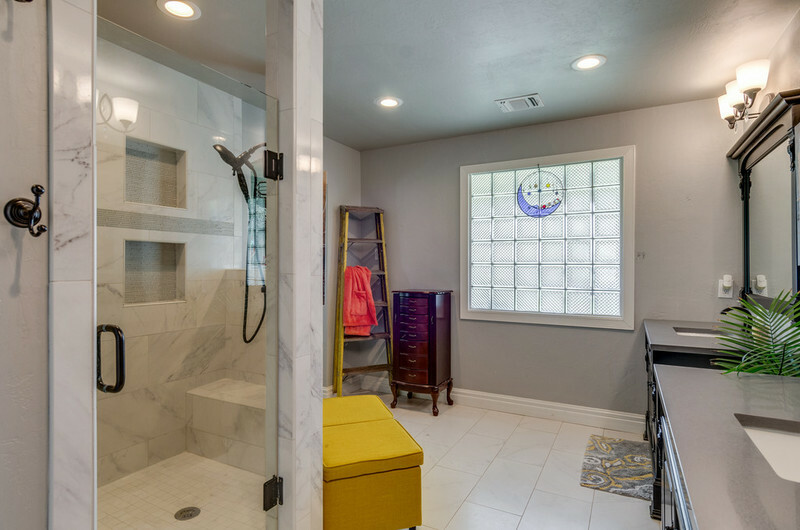 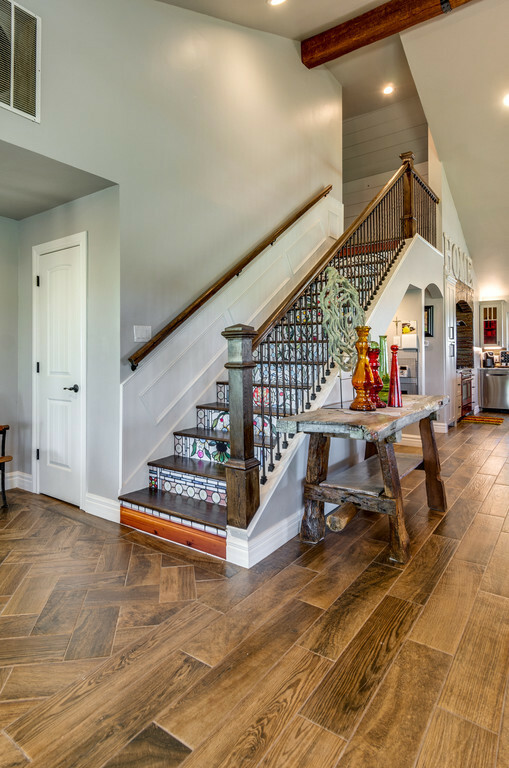 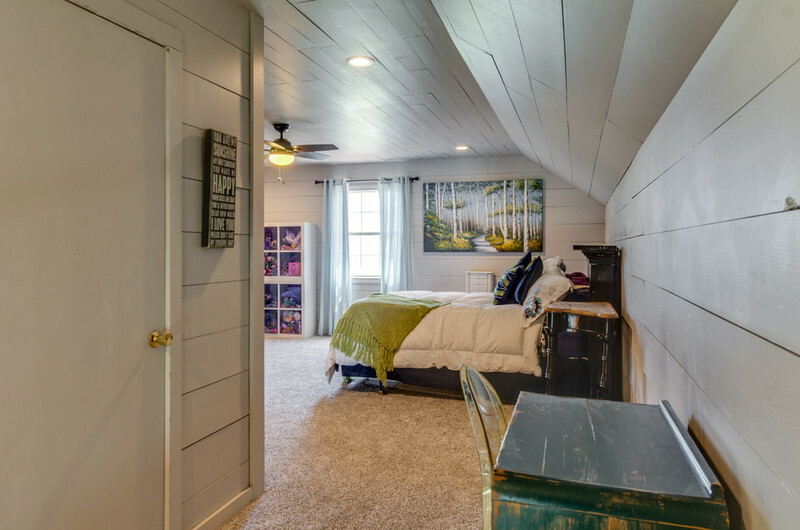 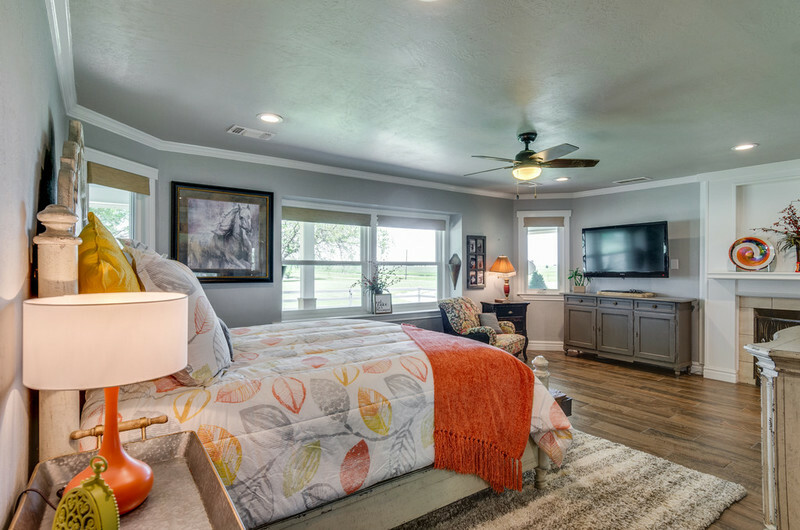 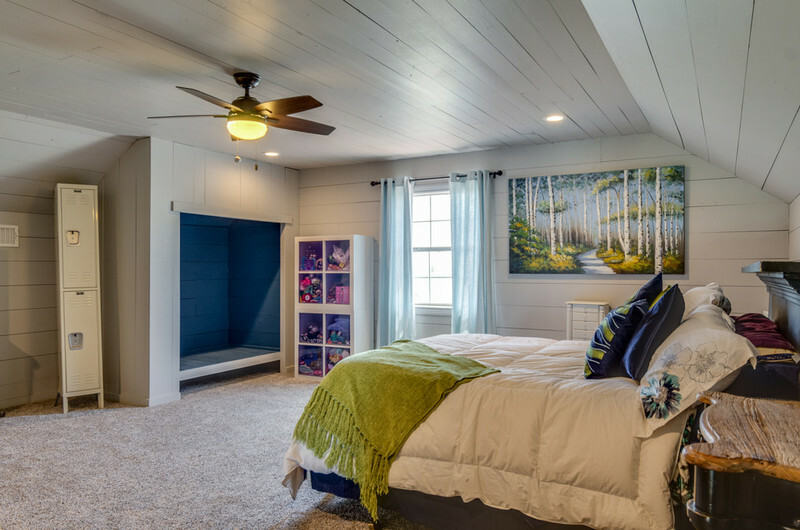 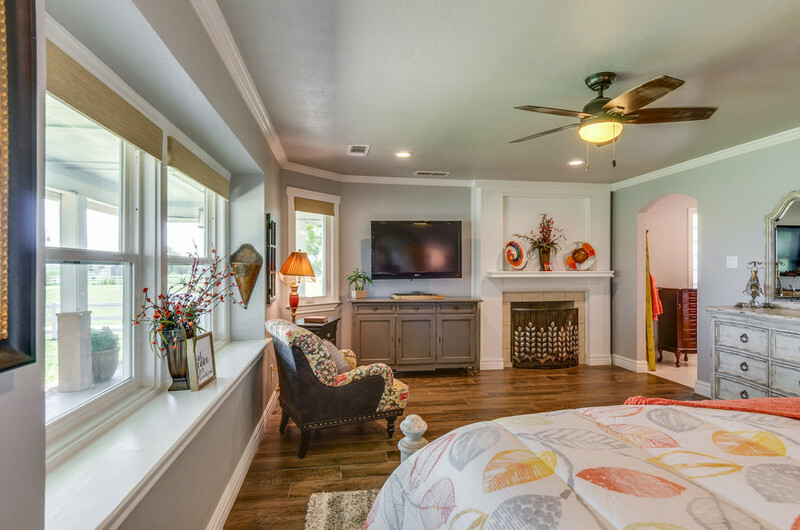 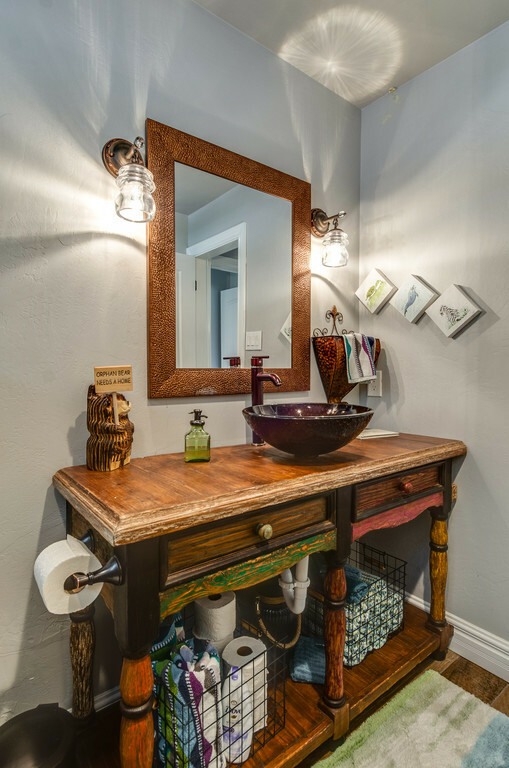 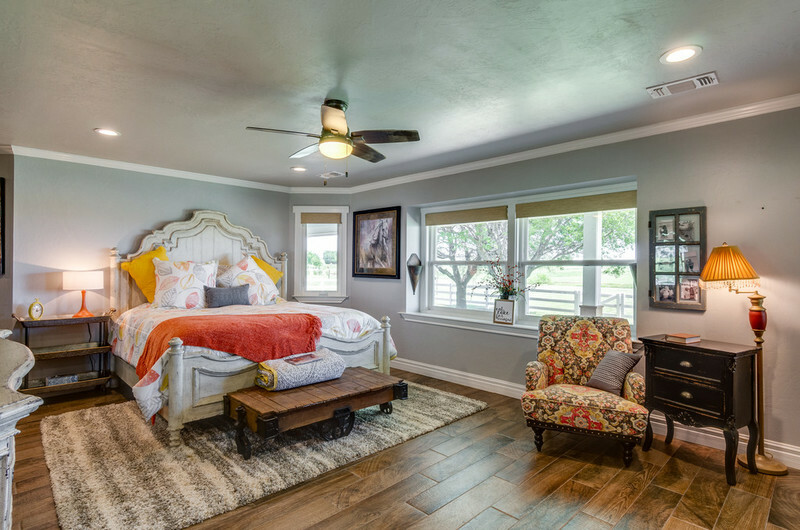 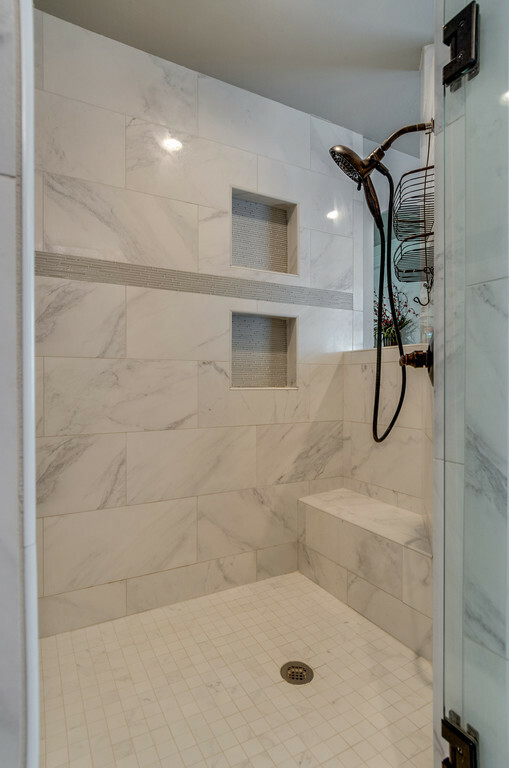 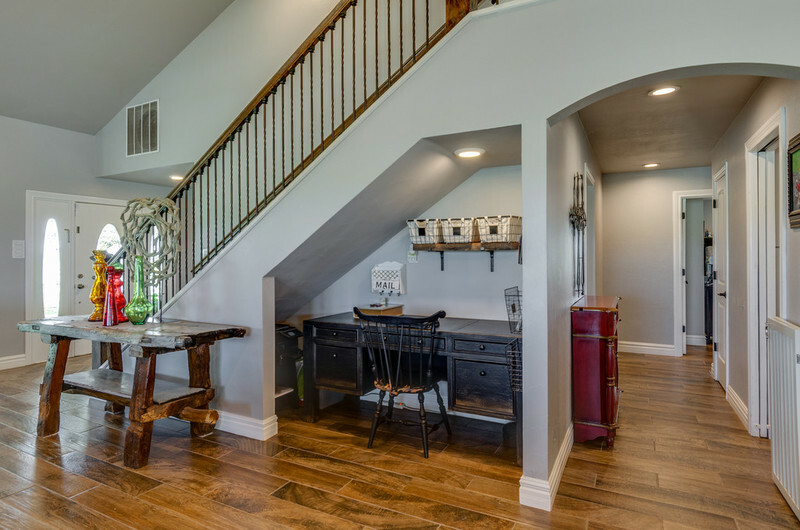 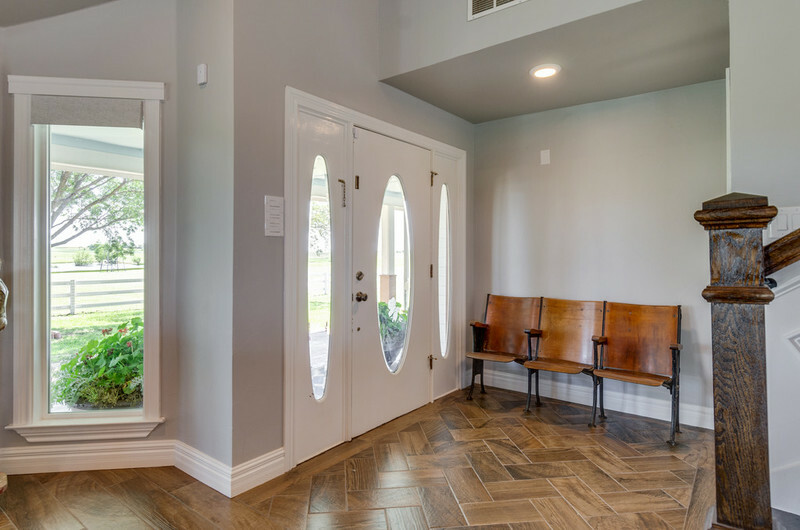 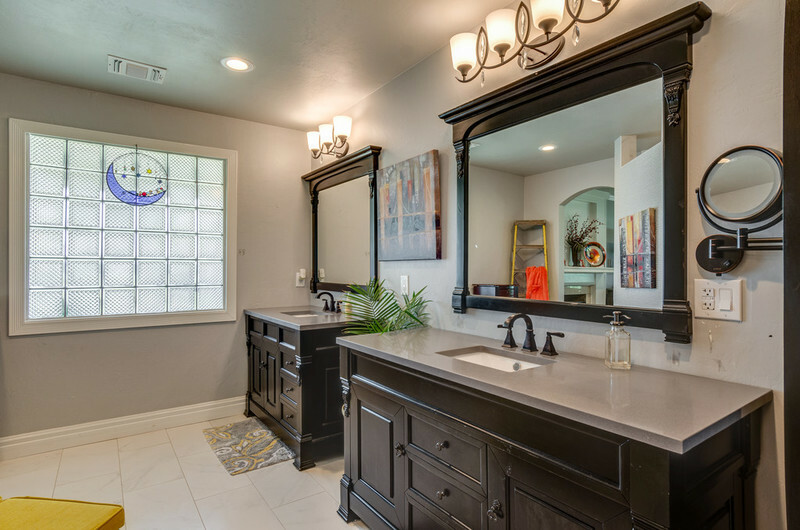 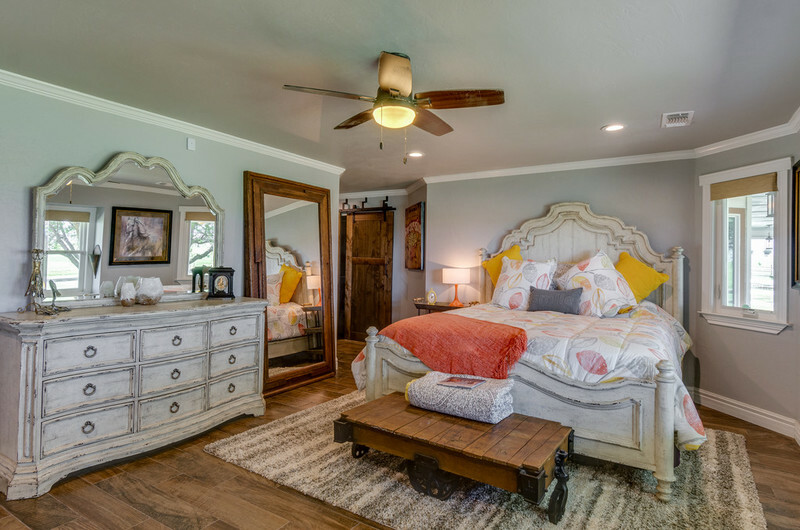 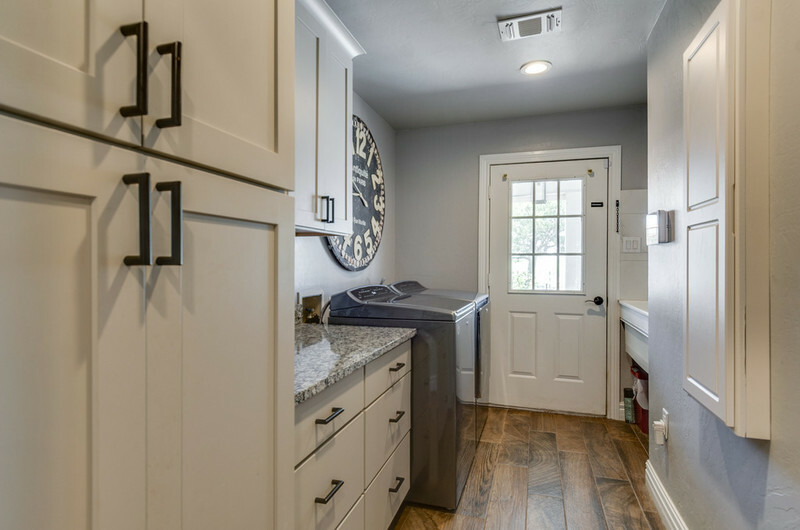 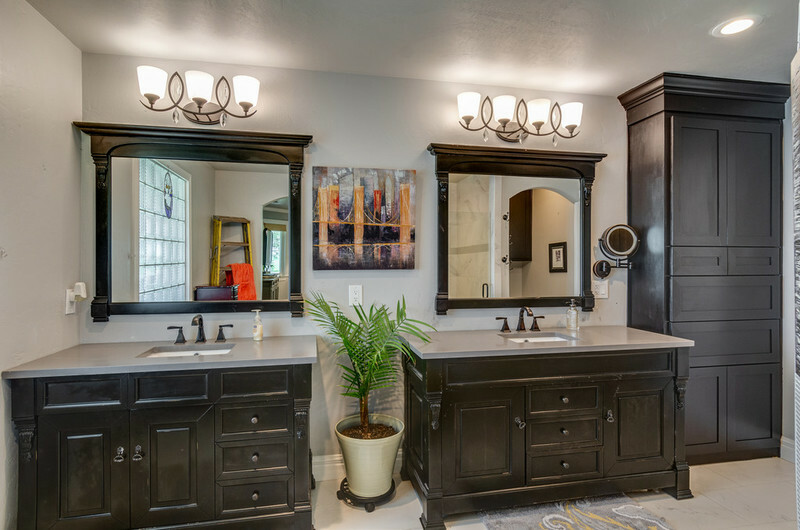 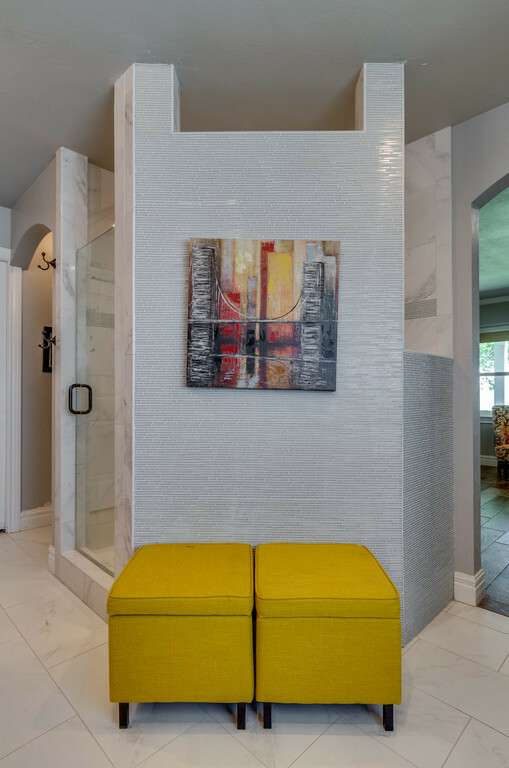 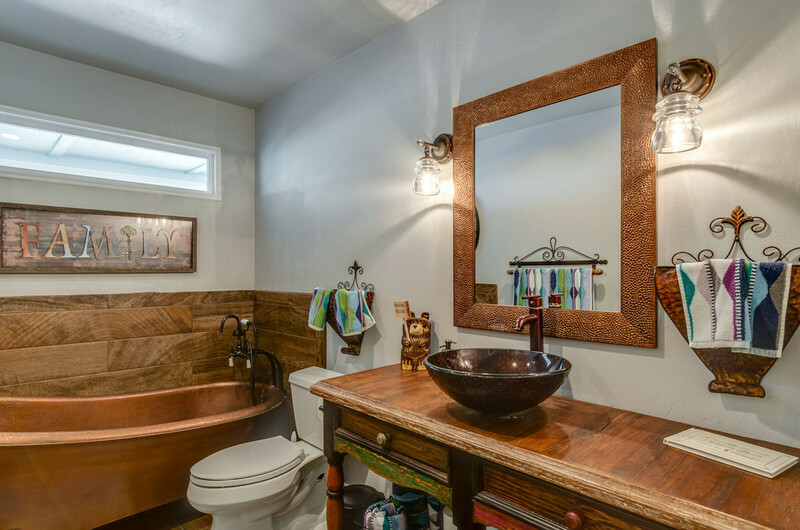 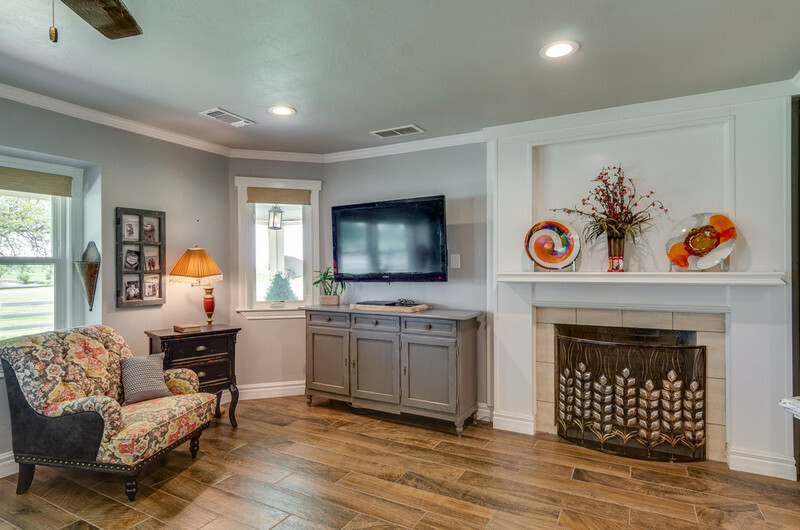 This home has been completed renovated and is move in ready and to die for! 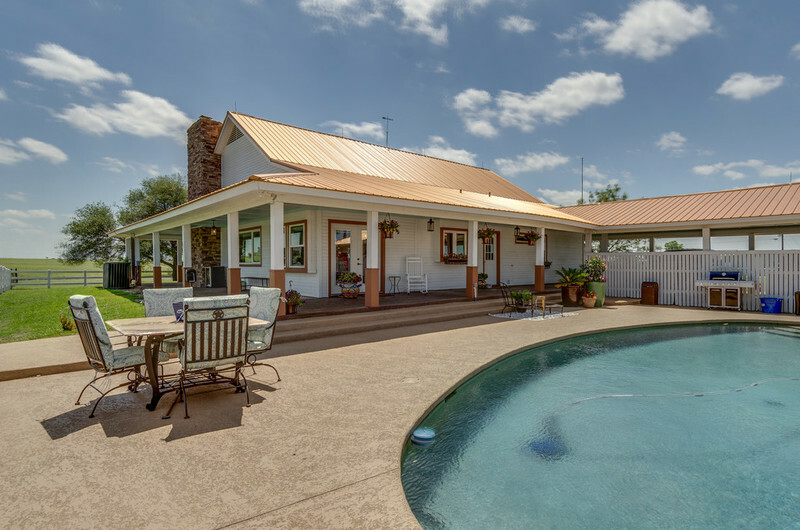 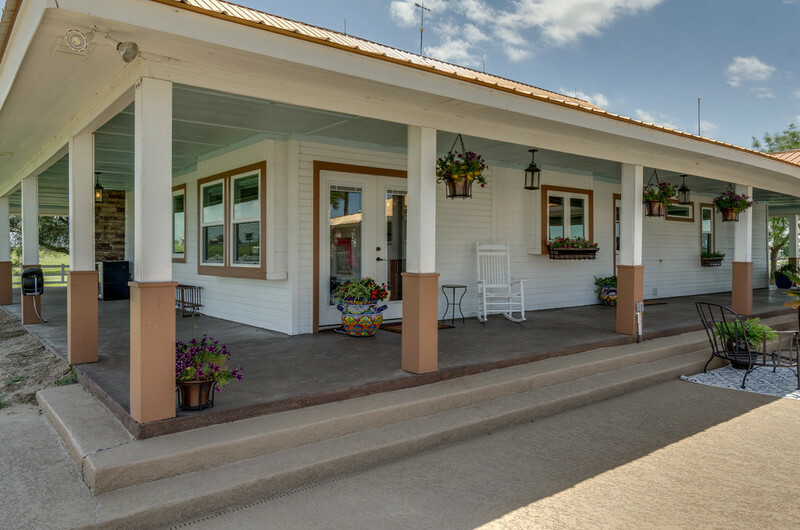 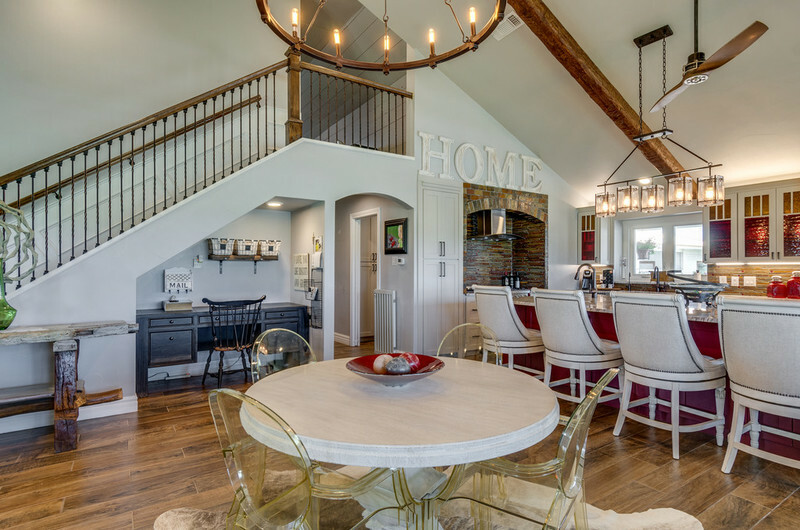 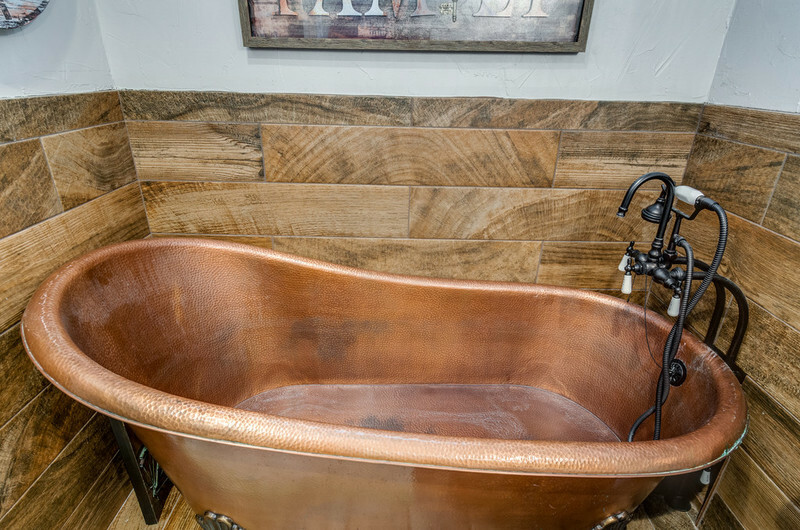 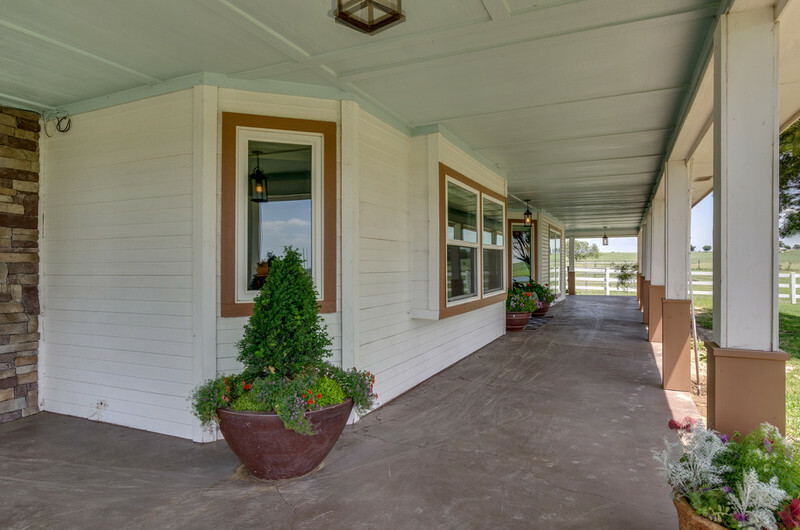 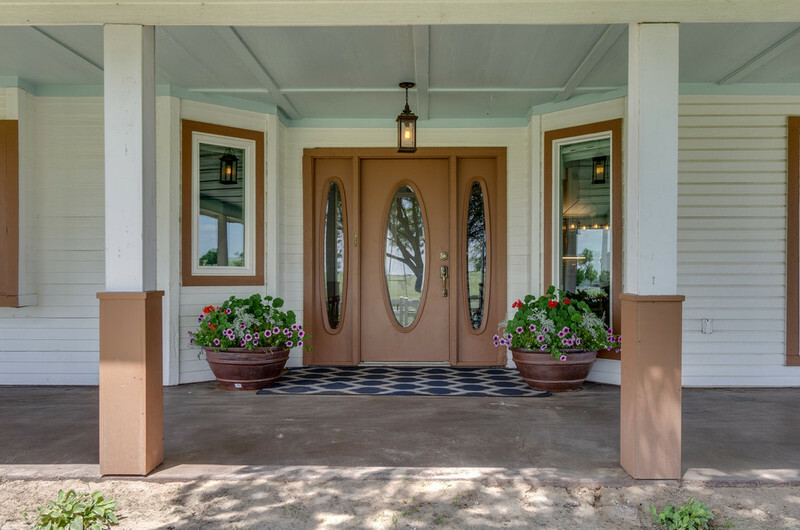 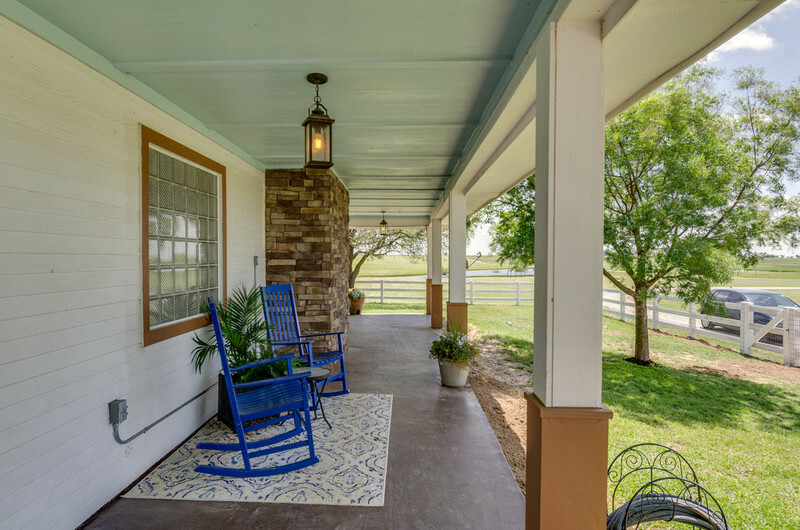 The wrap around porch and metal copper roof sets the tone for your country retreat. 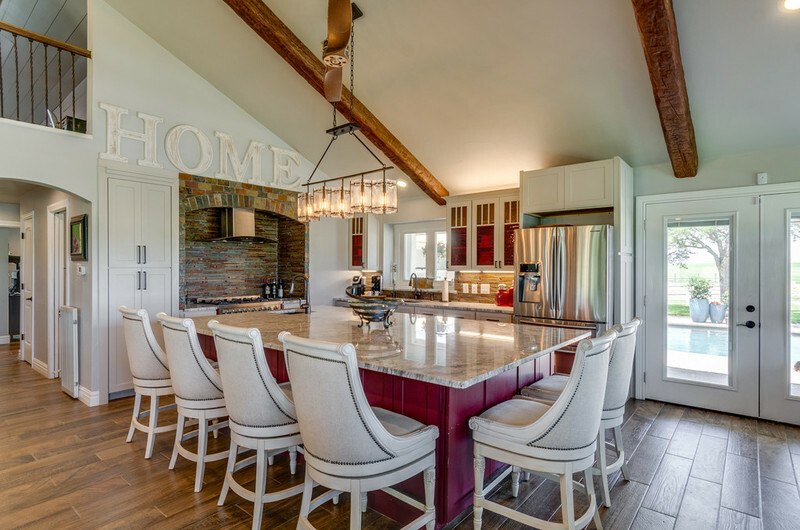 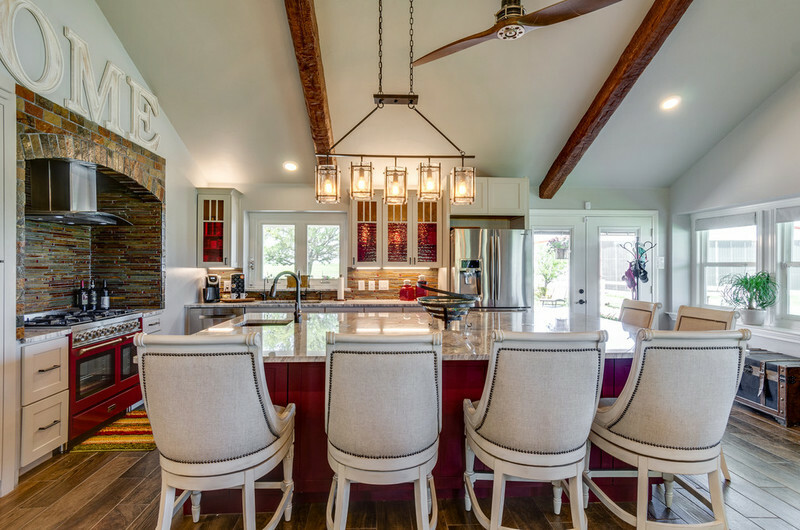 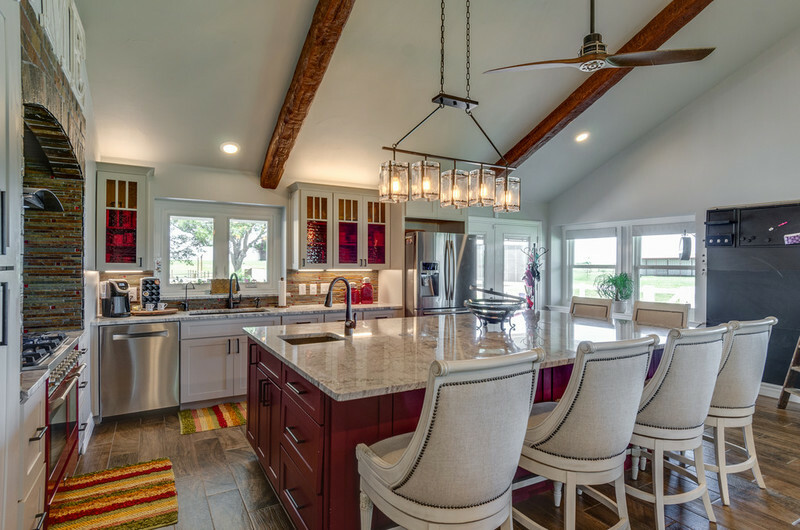 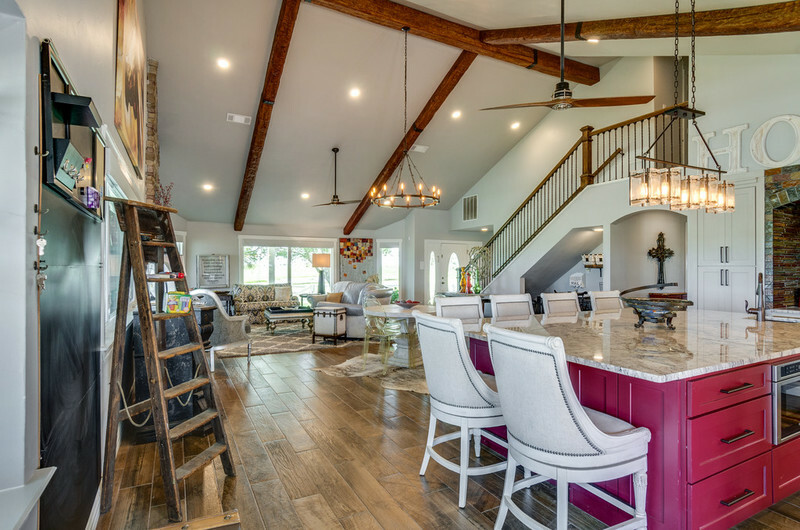 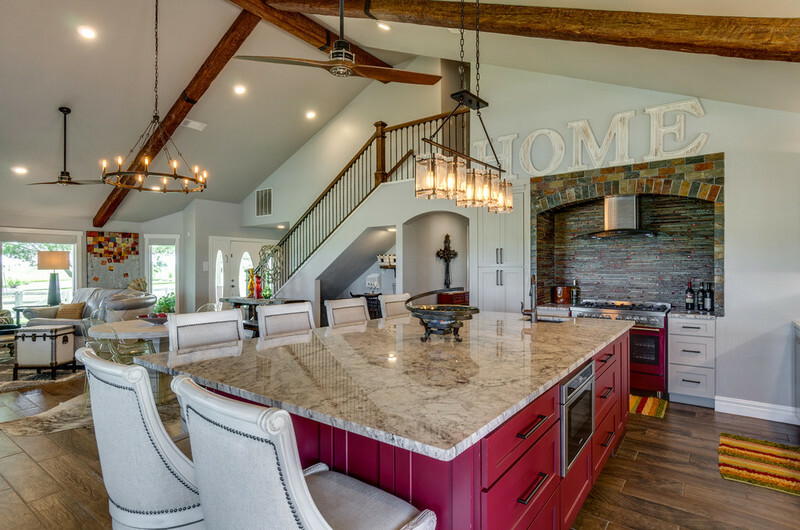 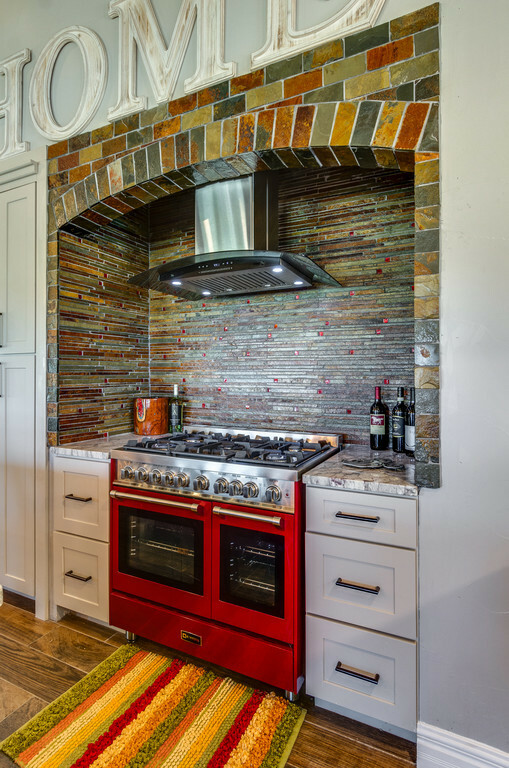 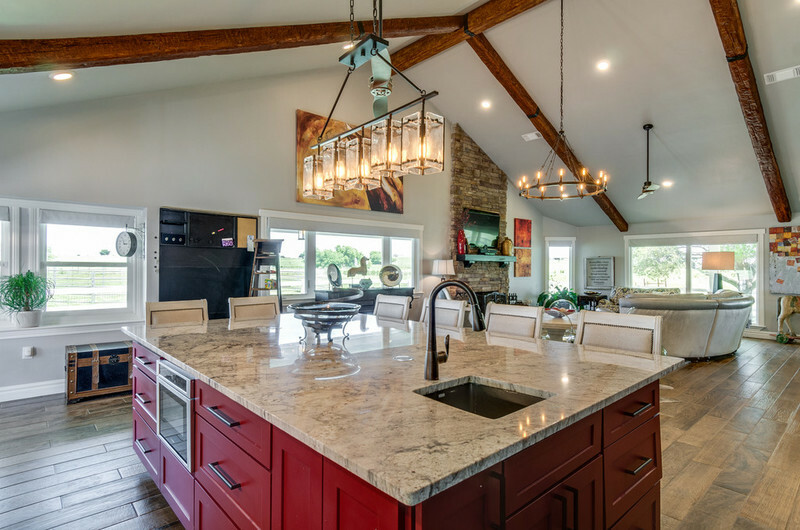 Awesome kitchen with *Super Island* is a MUST see! 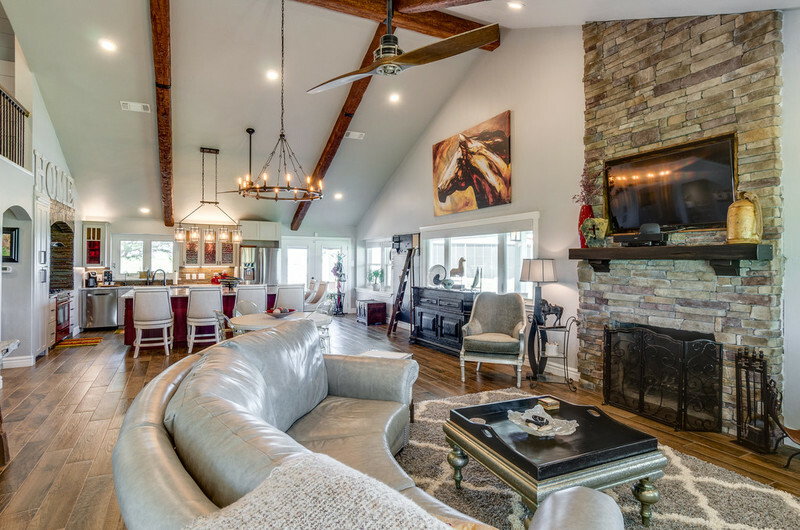 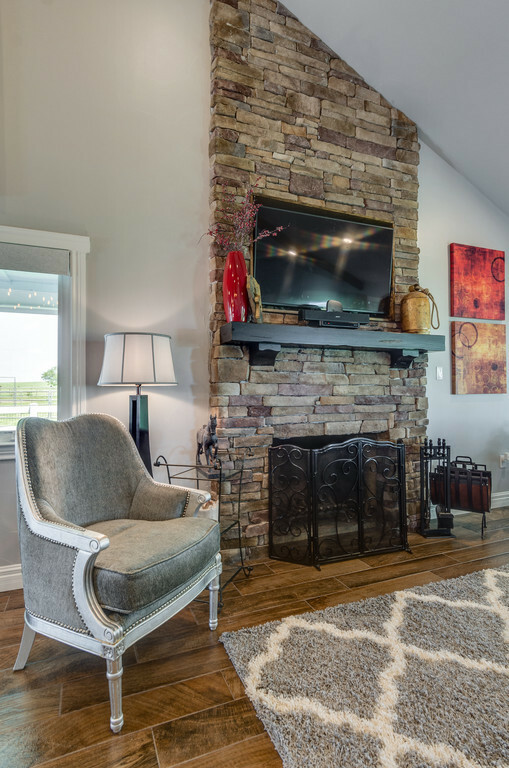 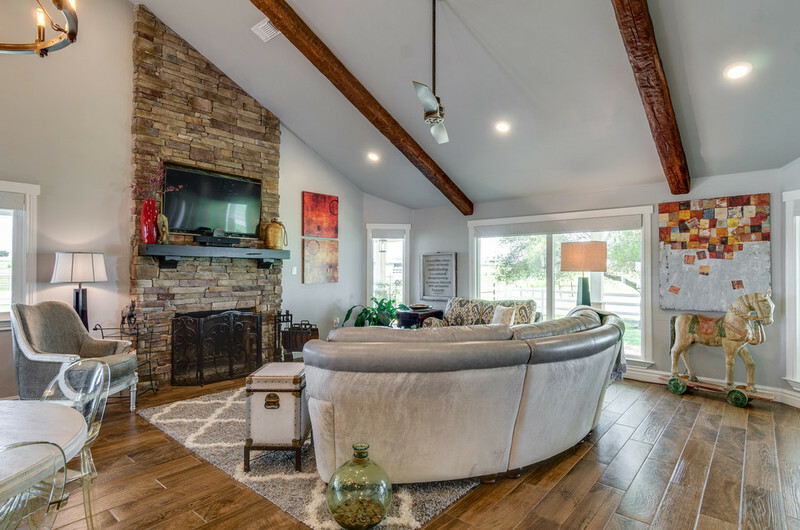 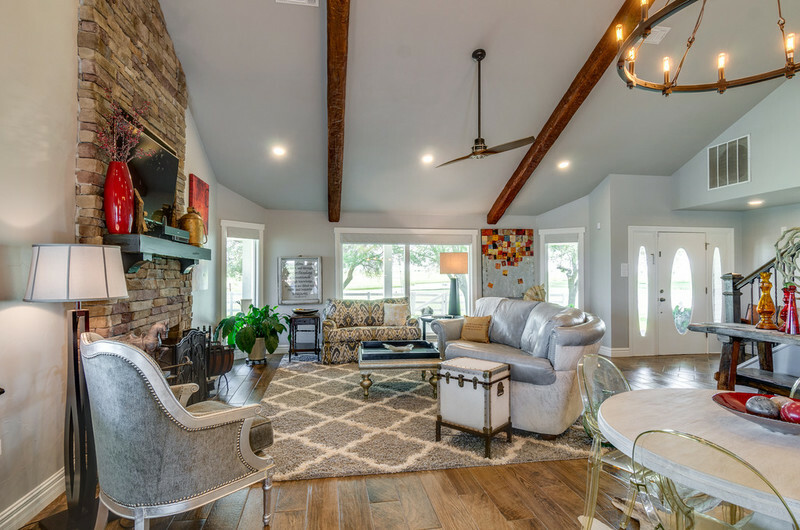 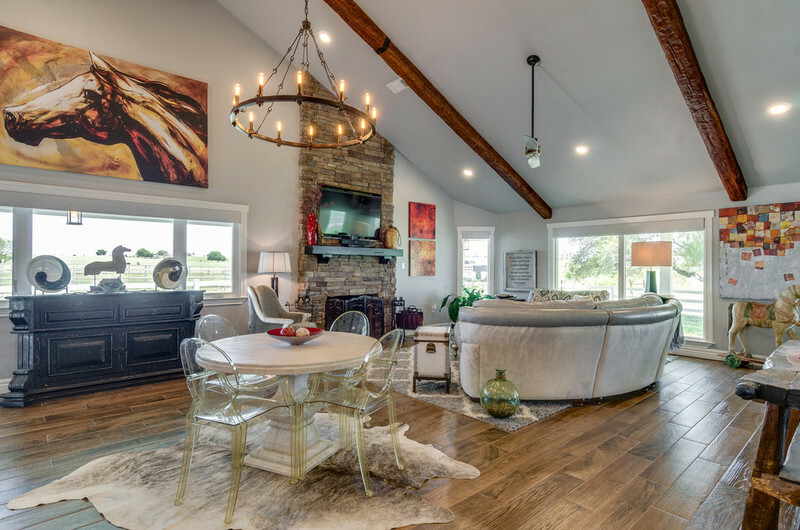 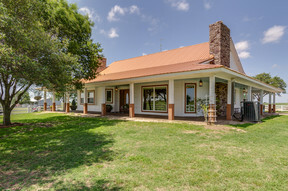 This great home sits on approx 20 acres with open floor plan, wood look tile floors, & fireplaces in both the den and master bdrm. 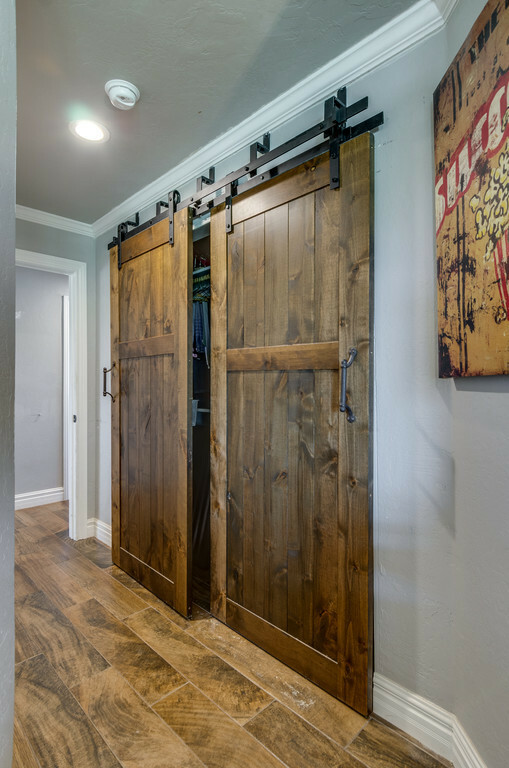 Master closet also contains a professional tornado shelter! 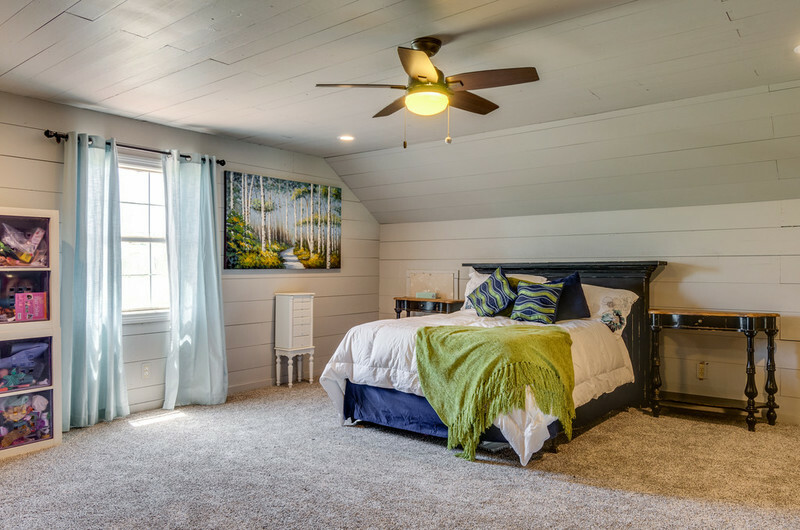 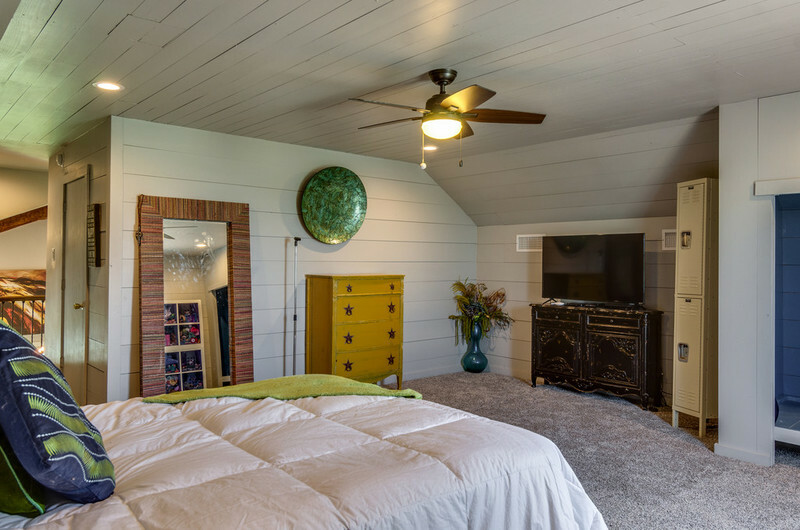 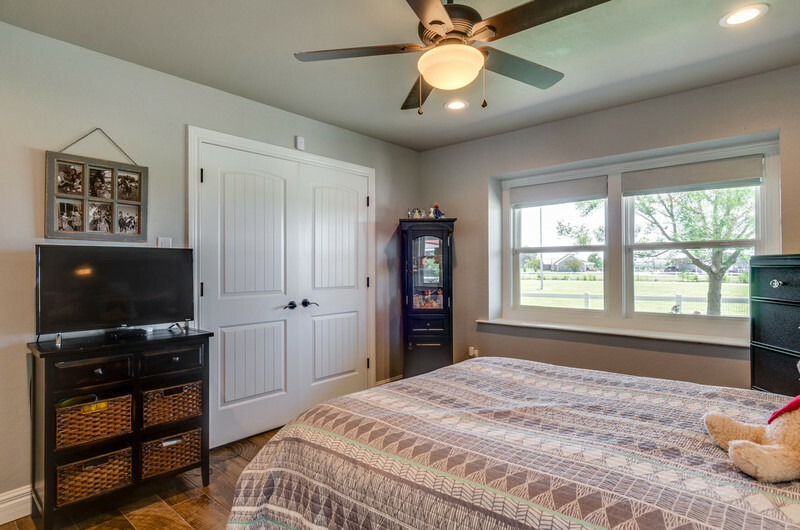 Large room upstairs is perfect 3rd bdrm. 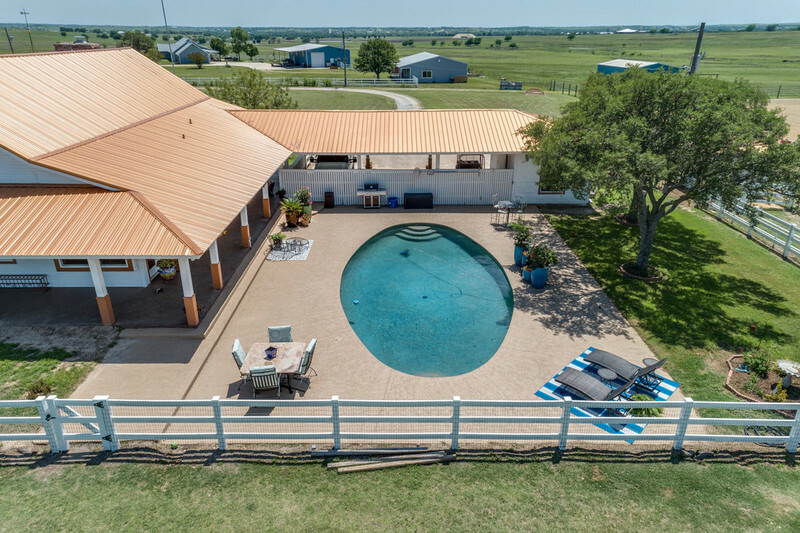 Home has pool, 3750 sq. 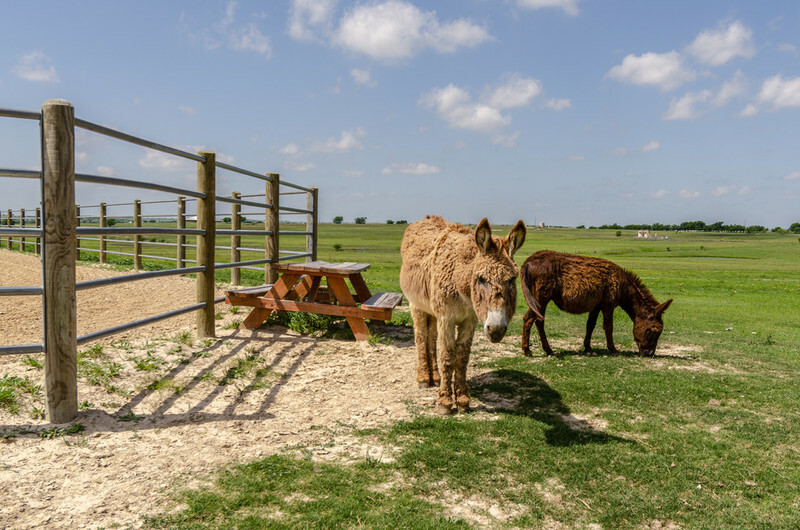 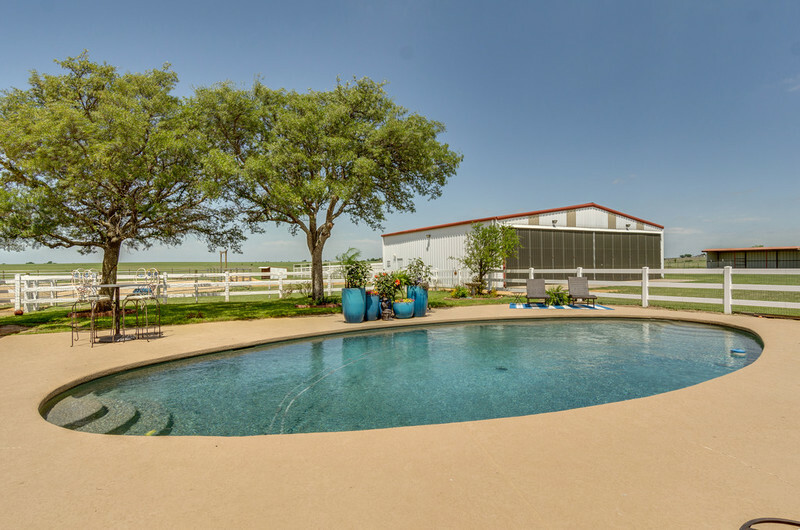 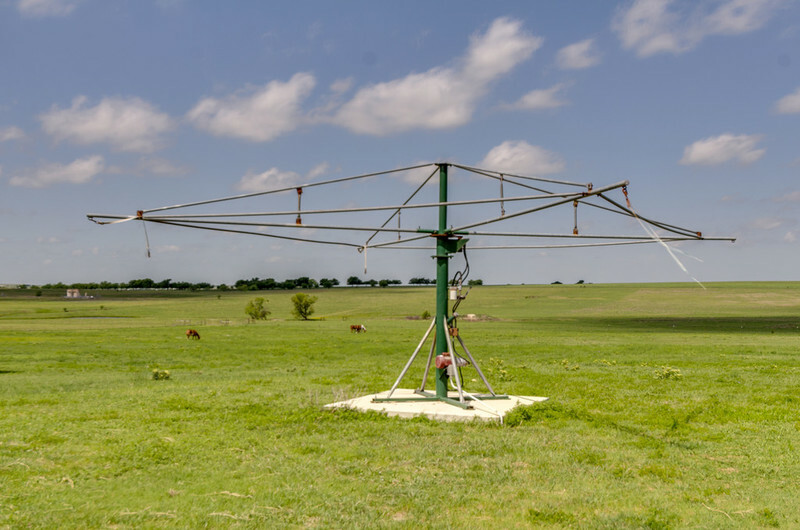 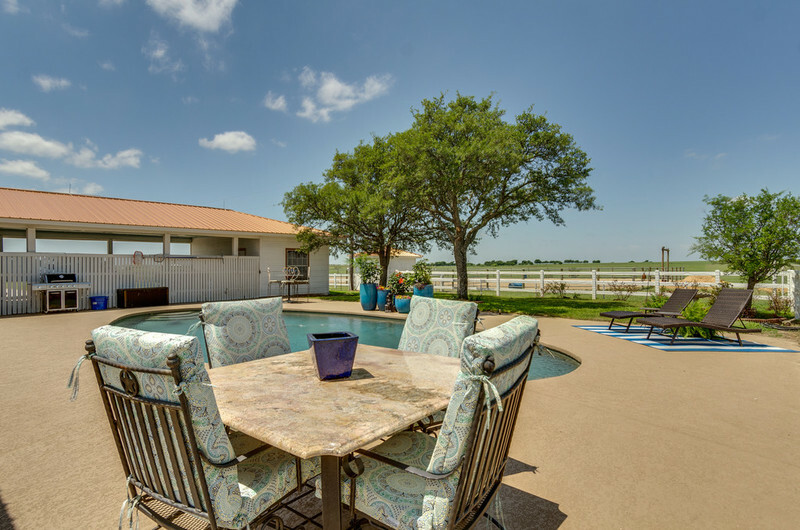 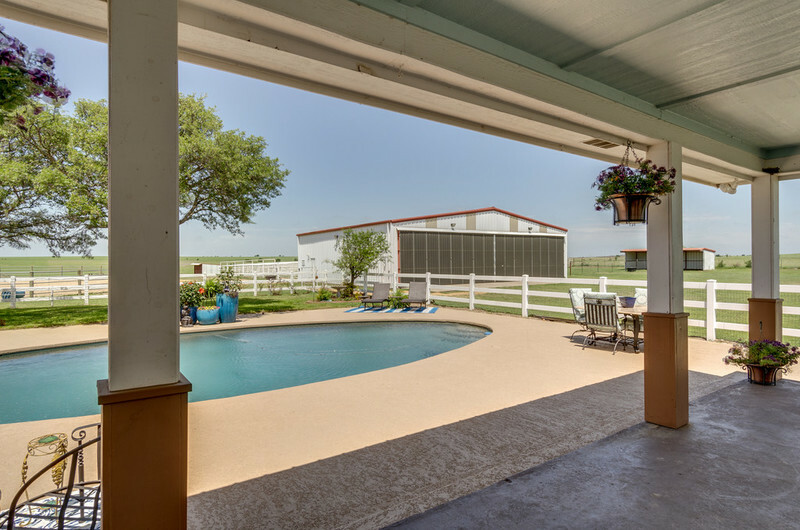 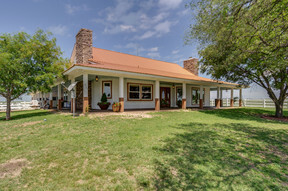 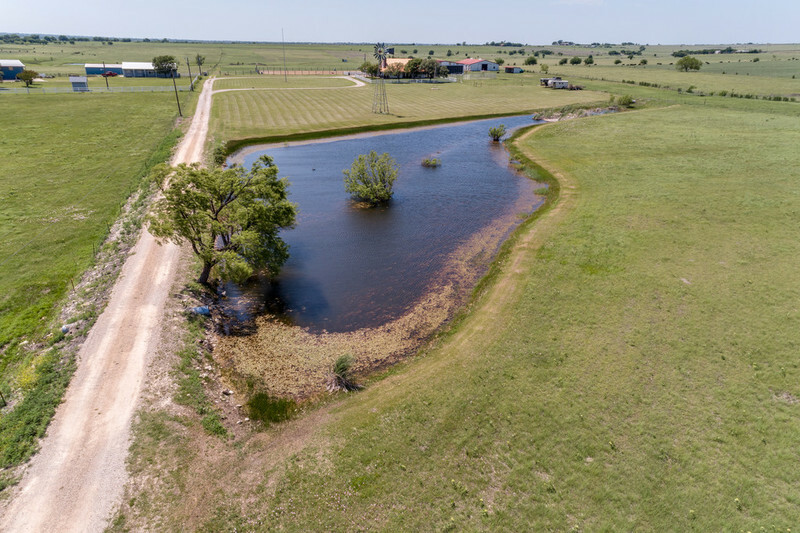 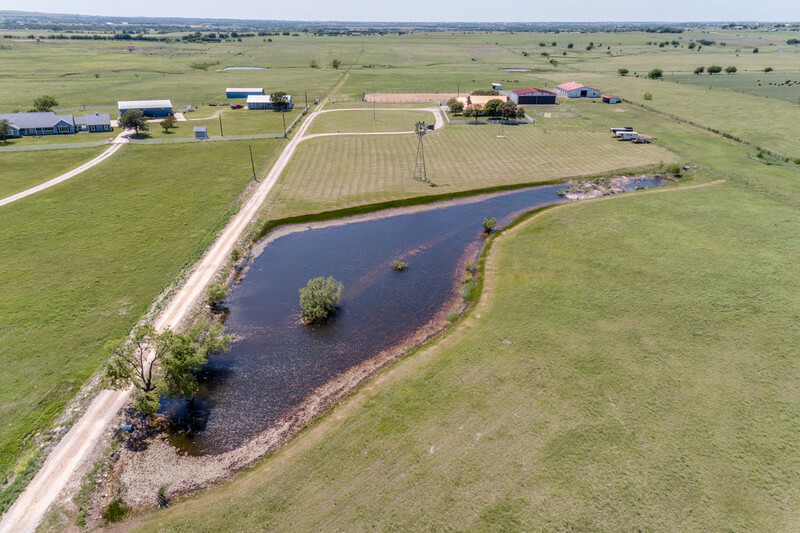 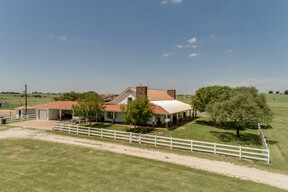 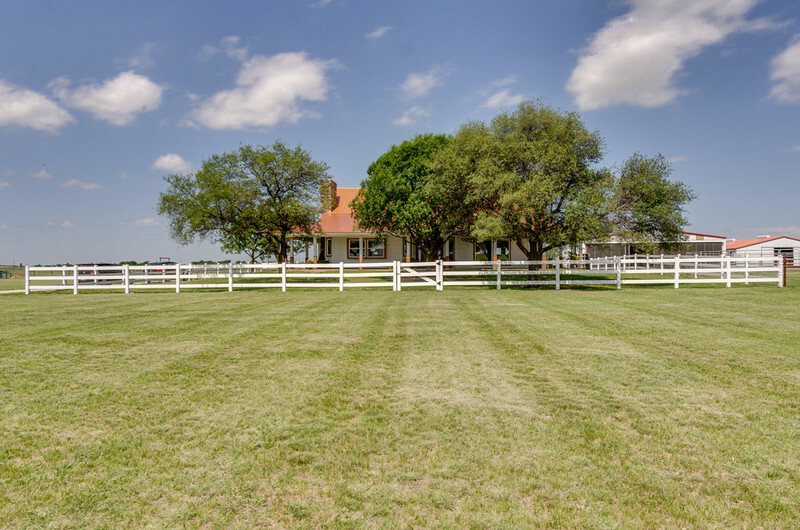 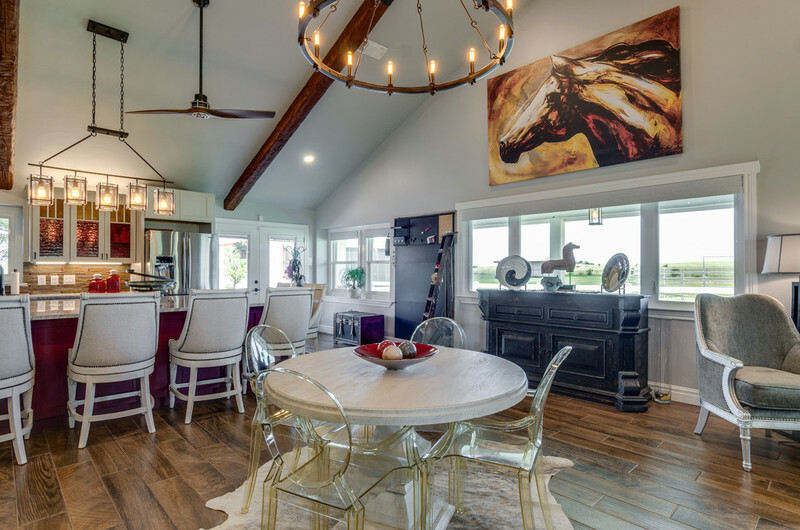 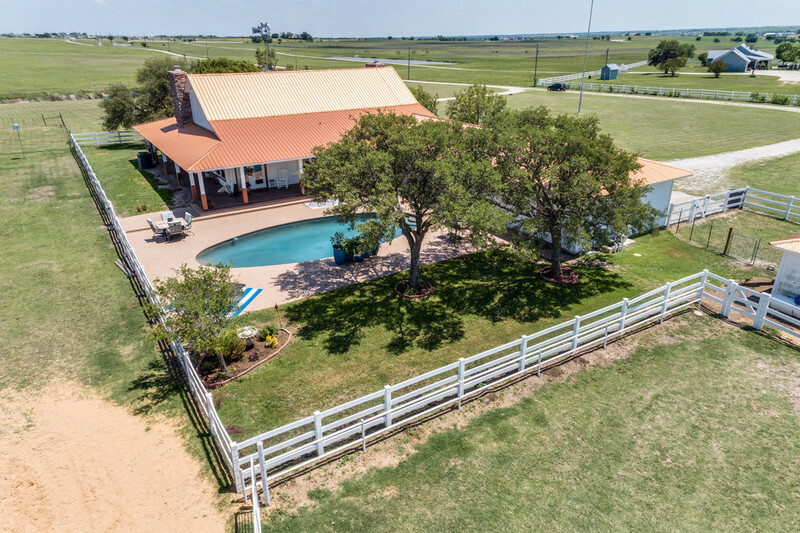 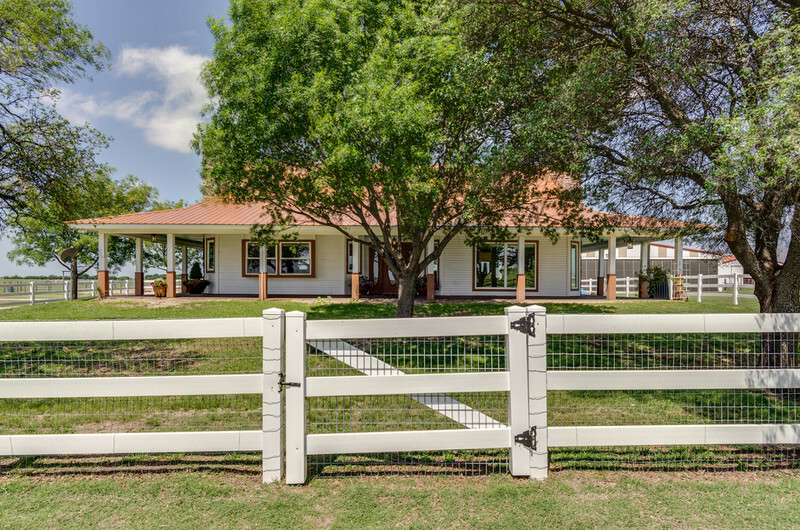 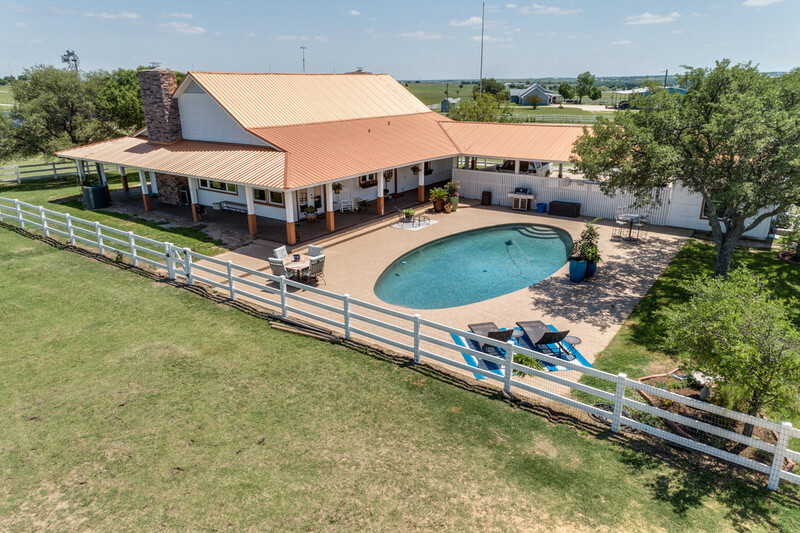 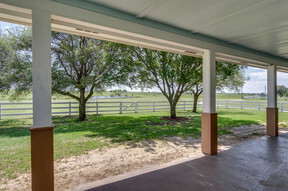 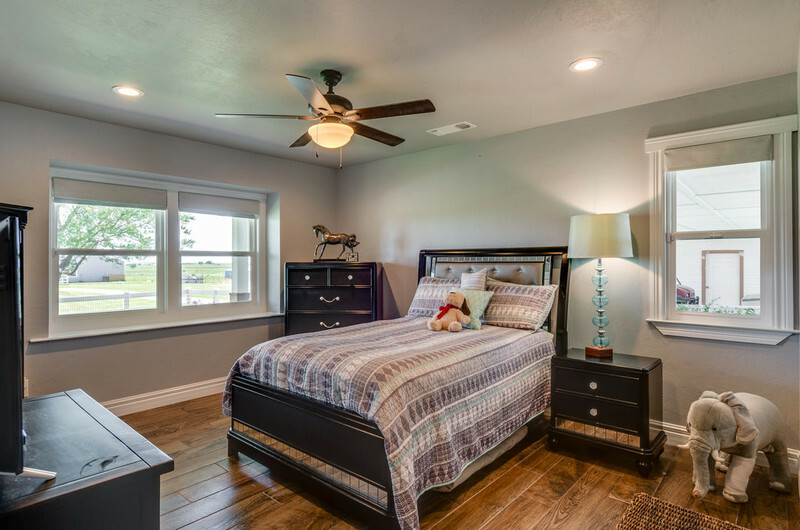 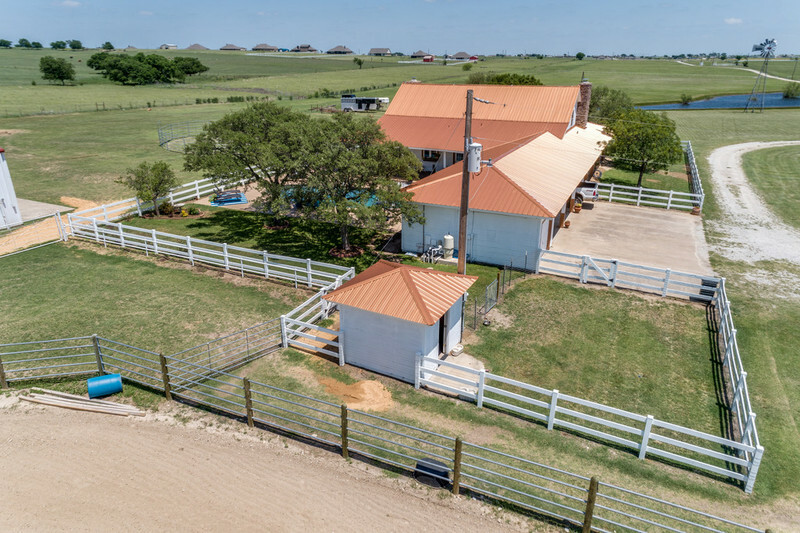 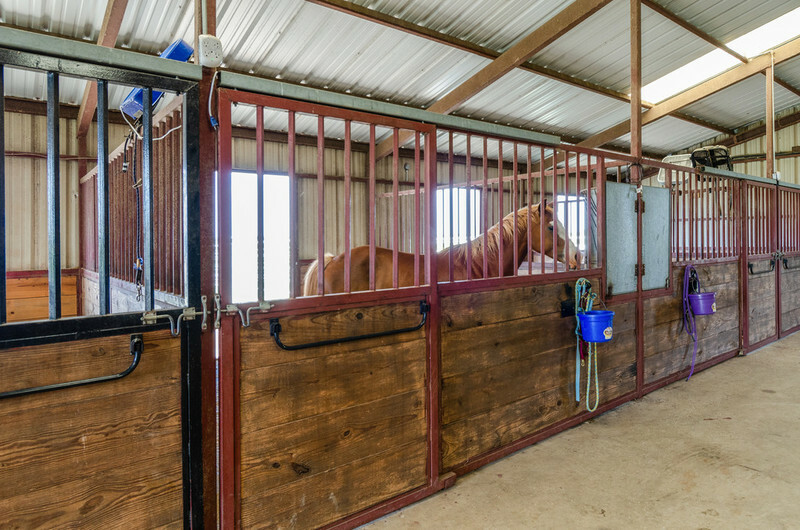 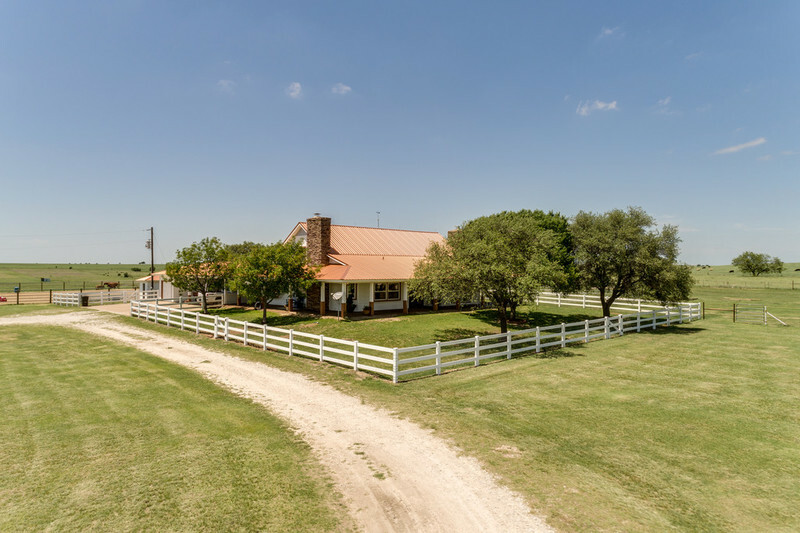 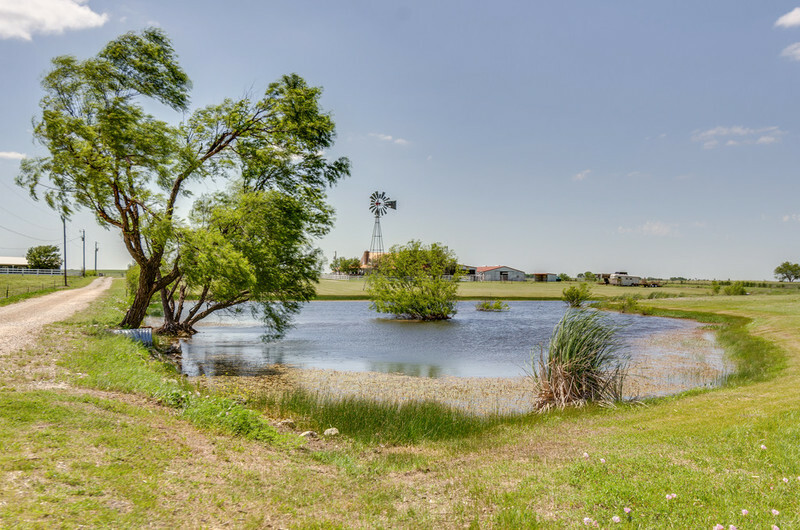 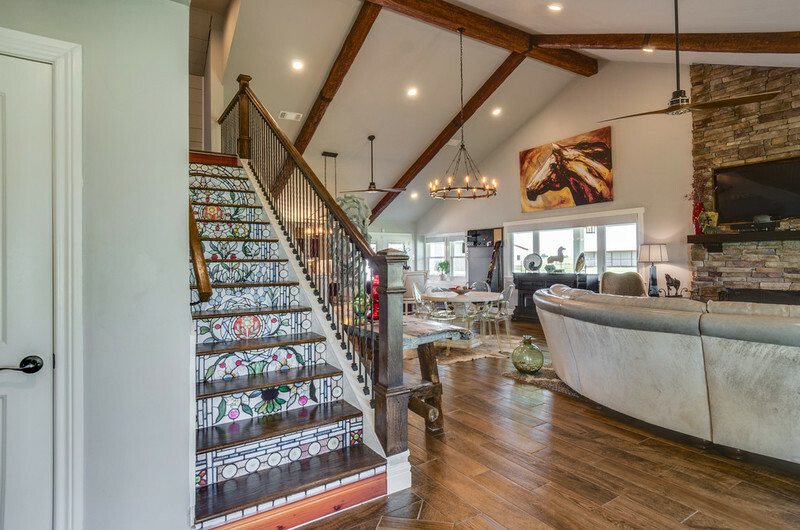 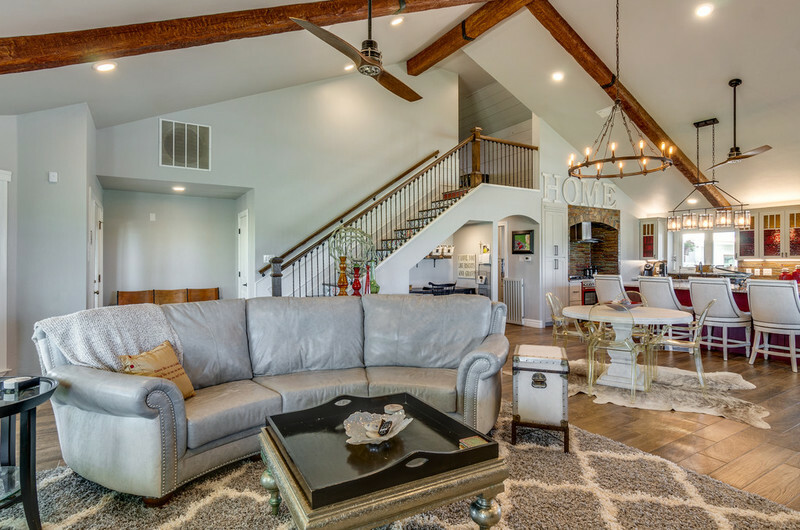 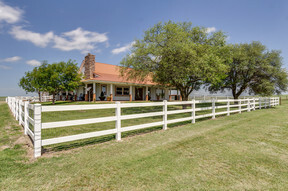 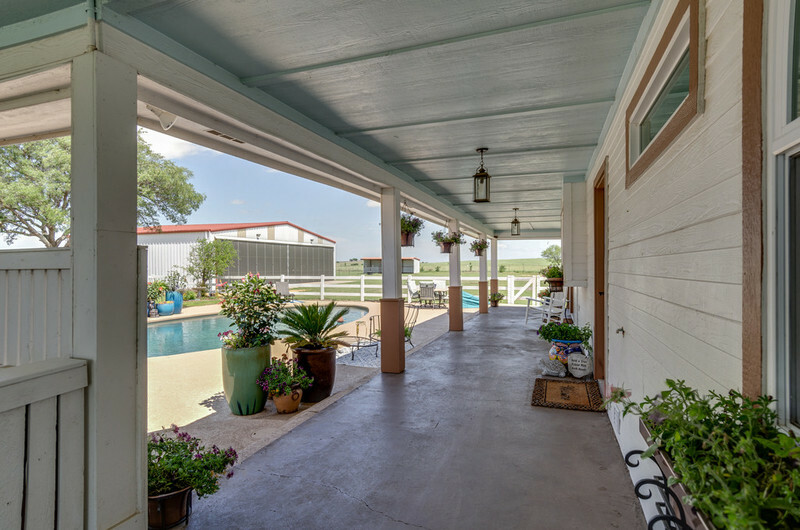 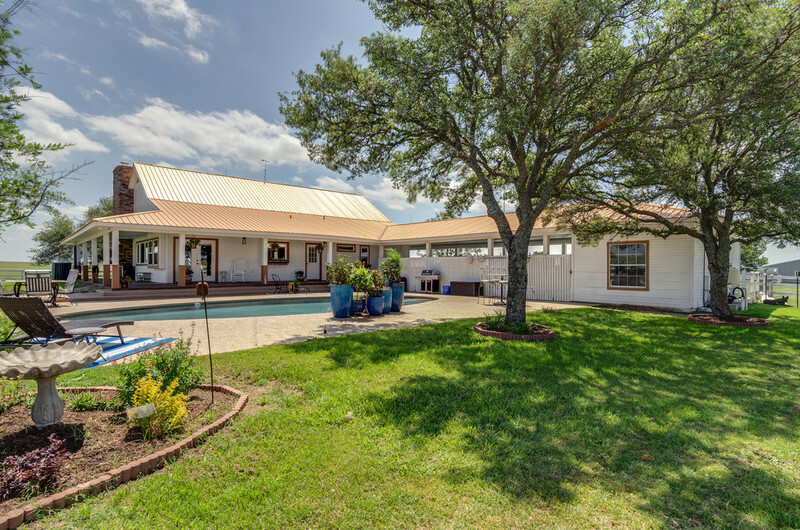 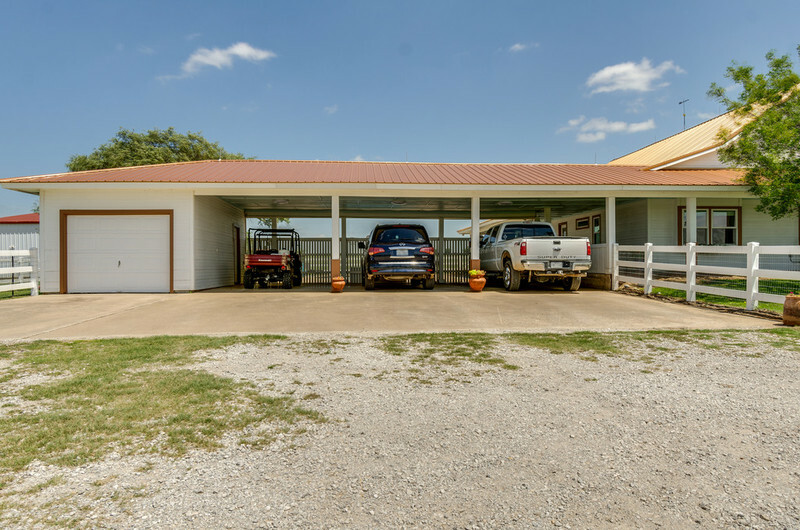 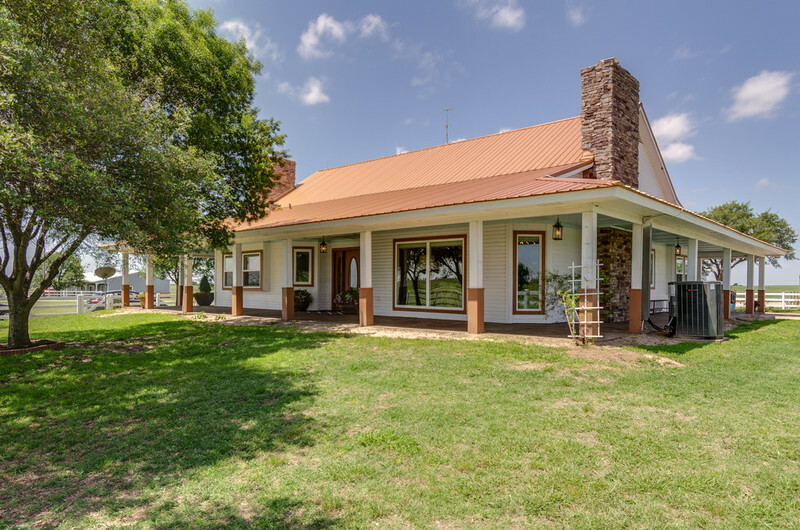 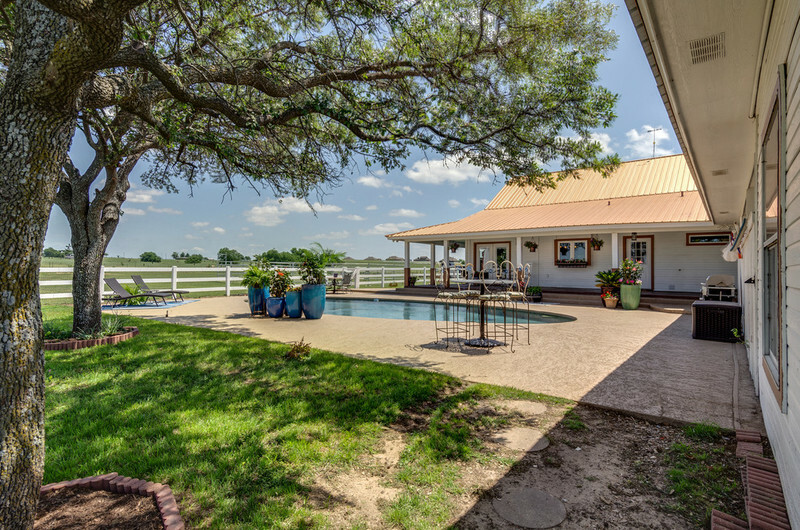 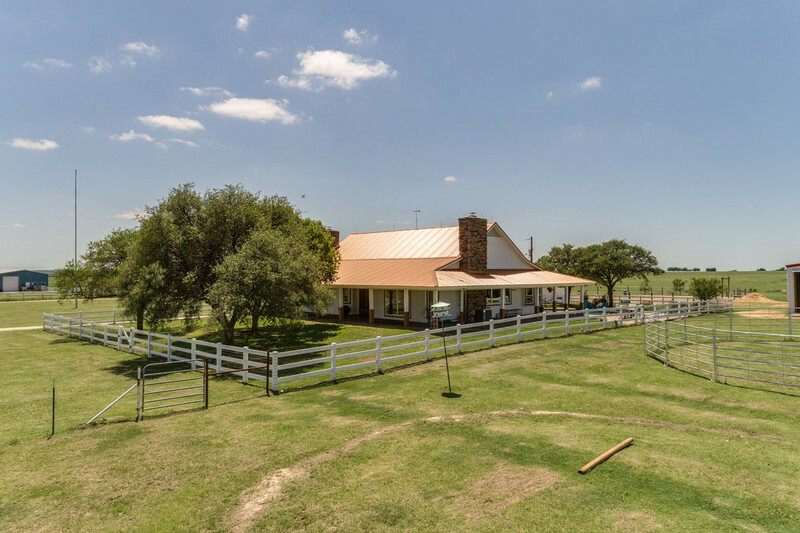 ft. unbelievable horse barn with stalls and runs, pond with windmill, 3000 sq. 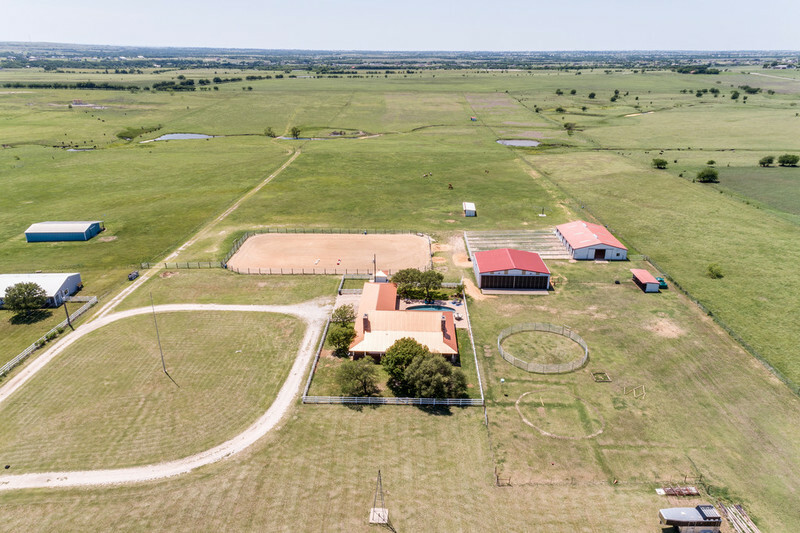 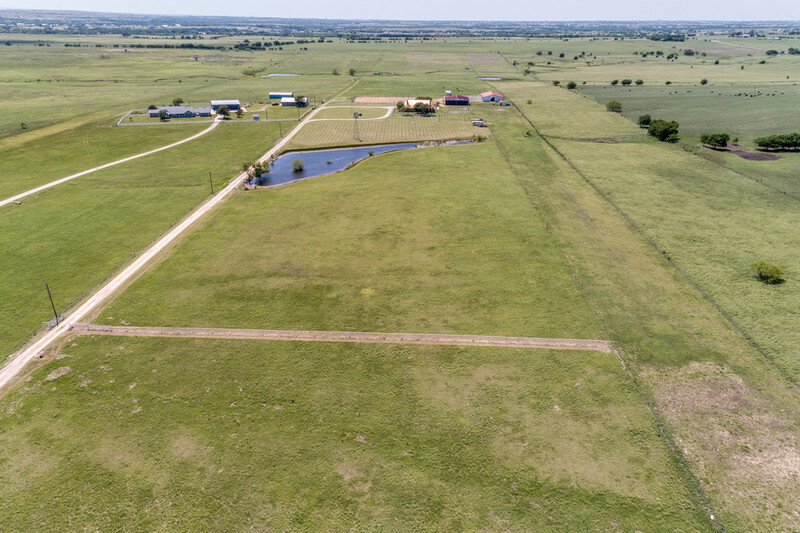 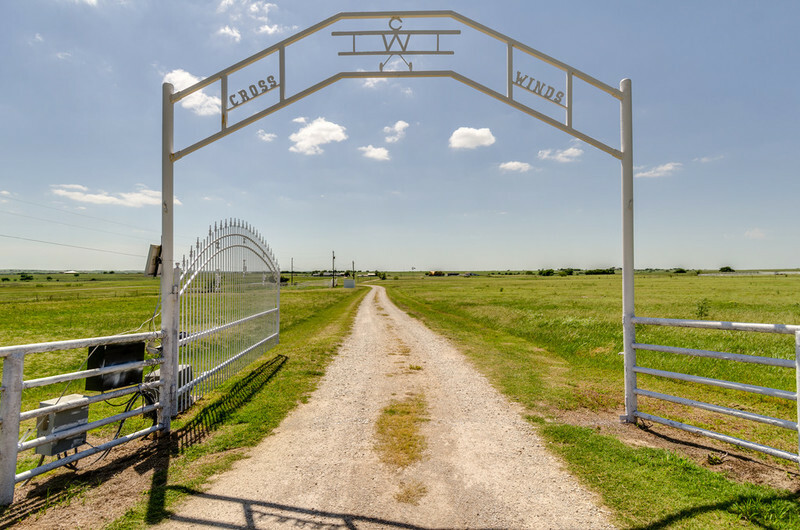 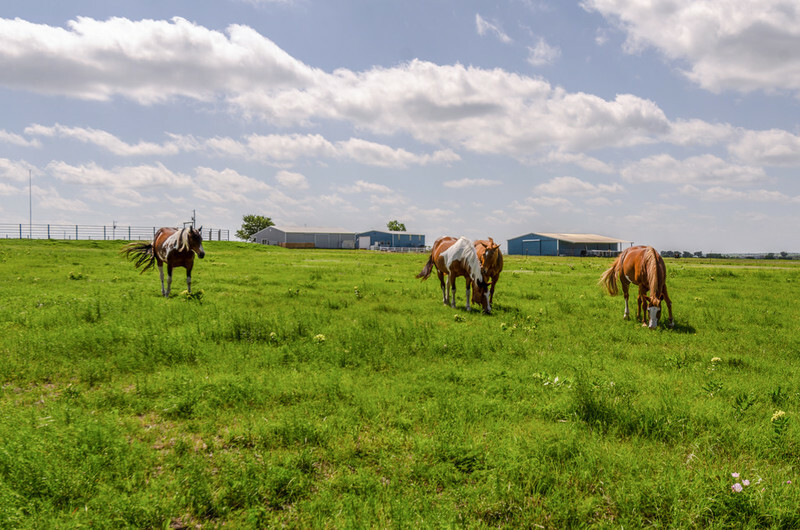 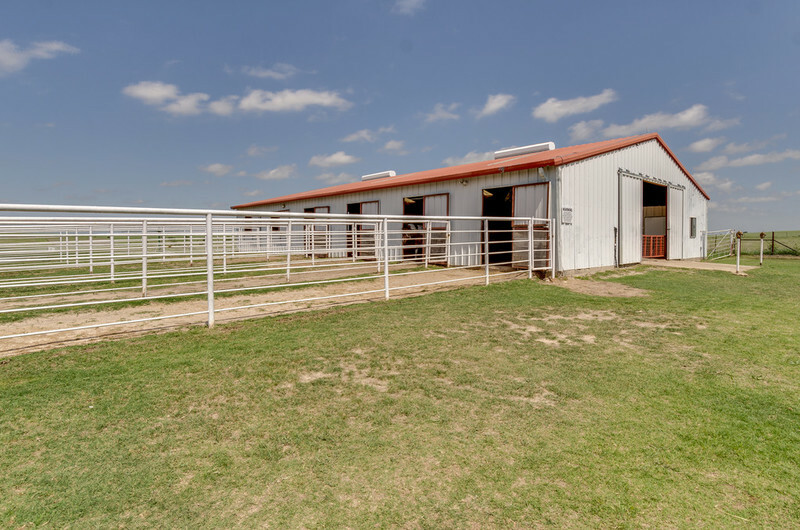 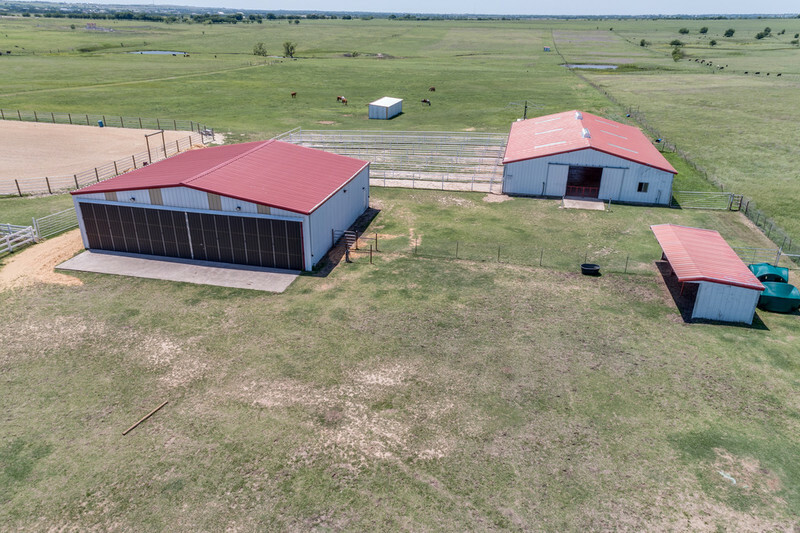 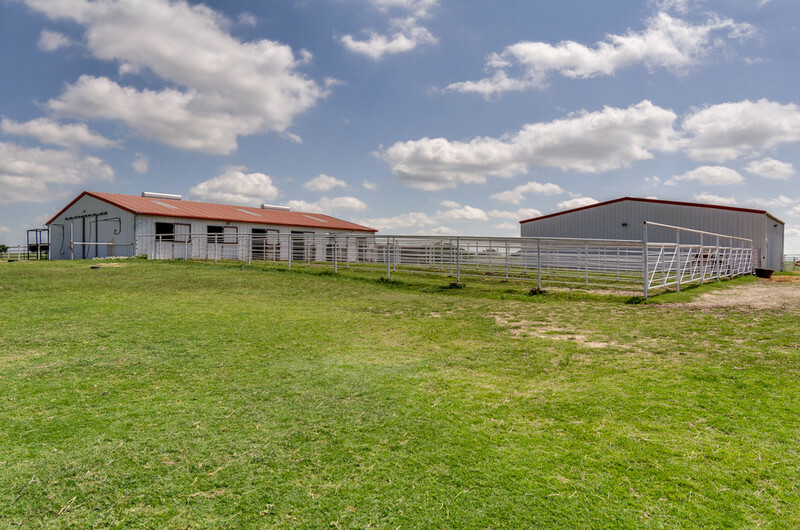 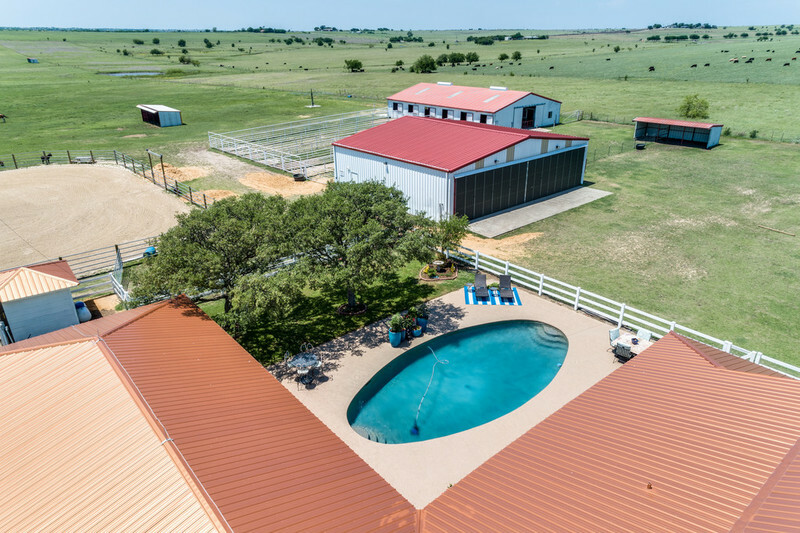 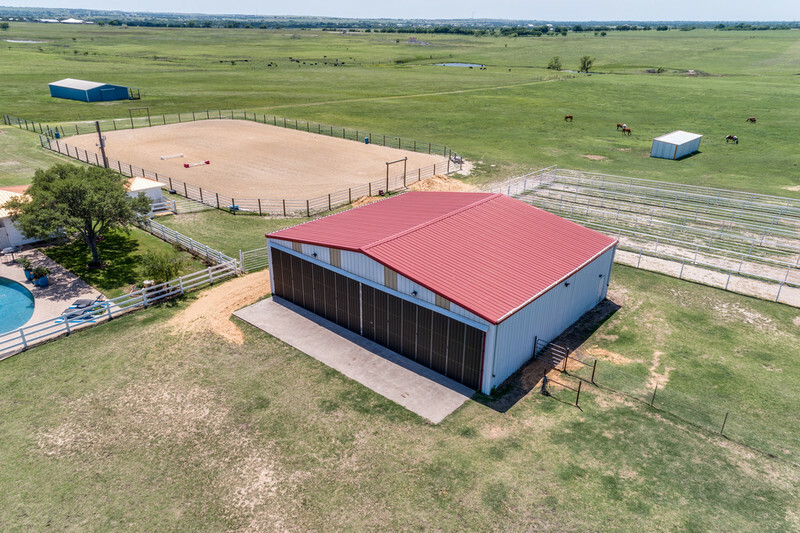 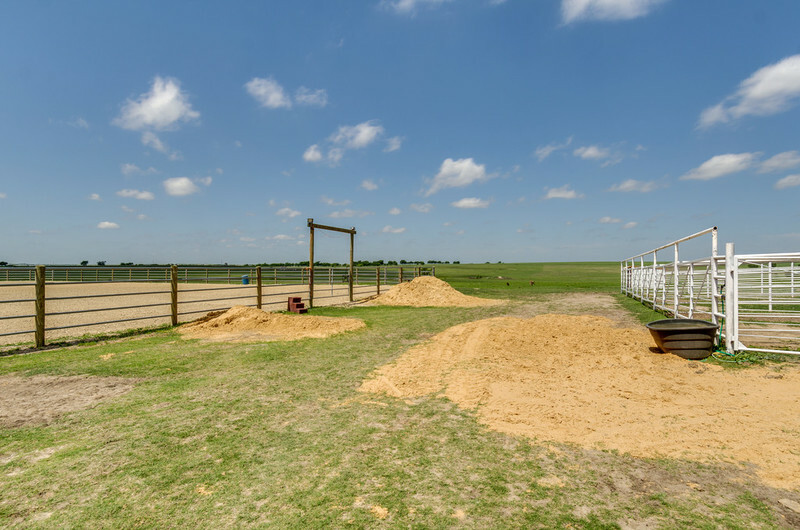 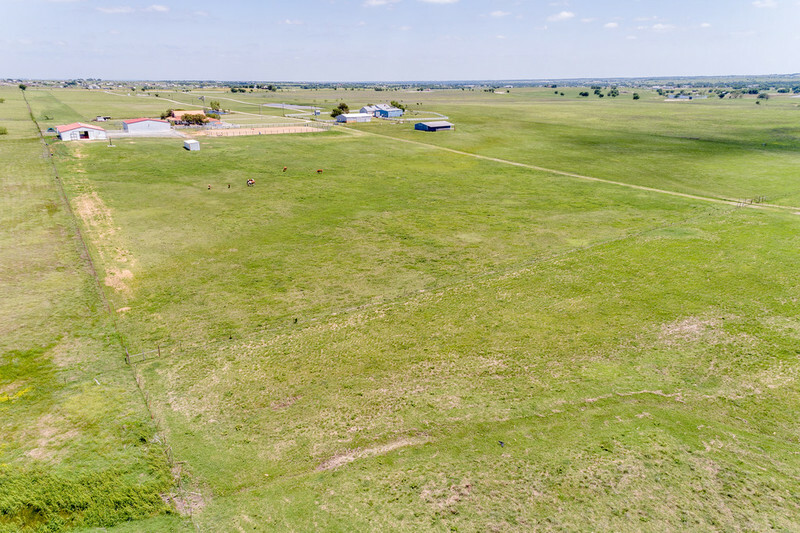 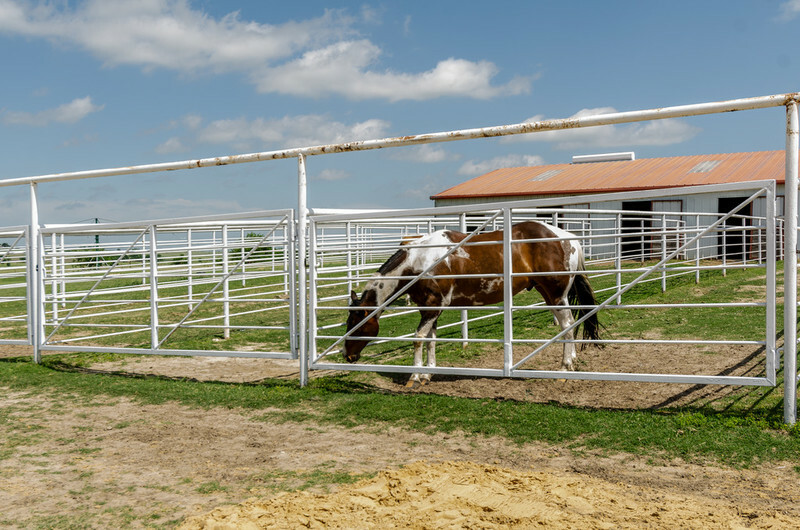 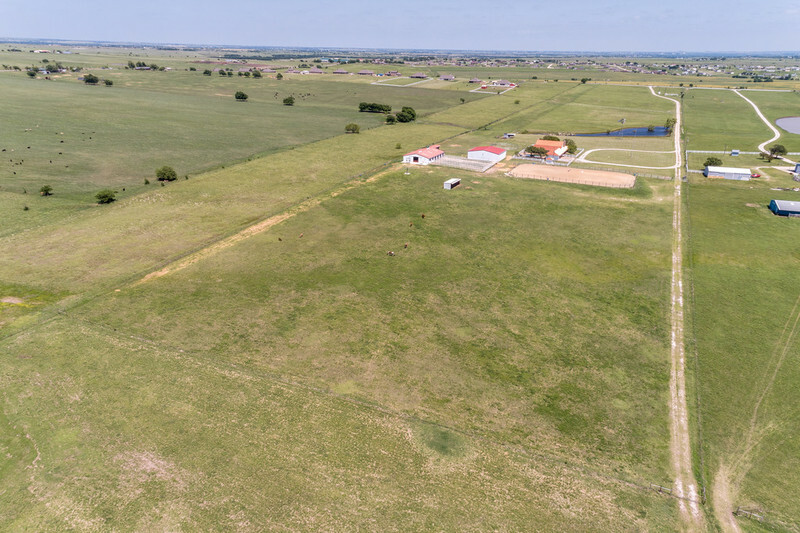 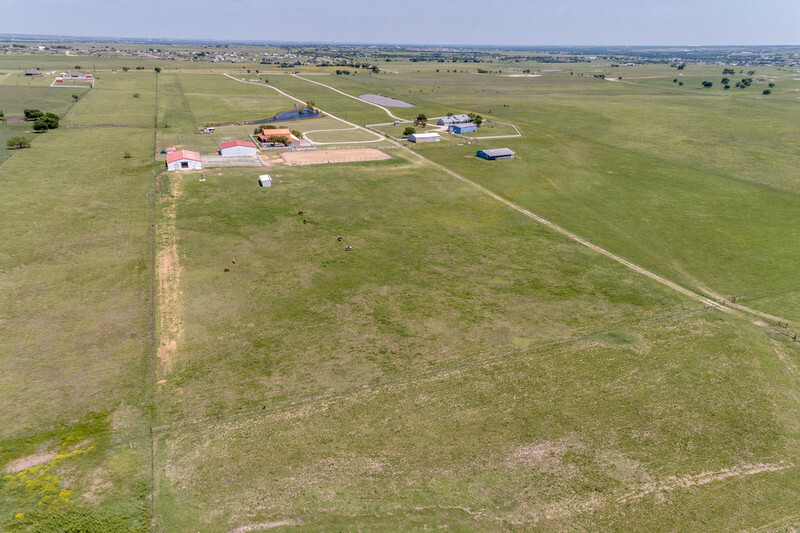 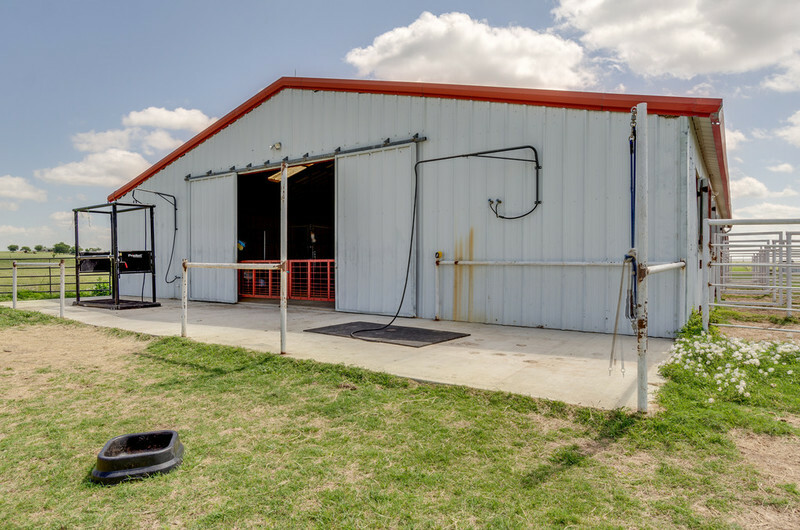 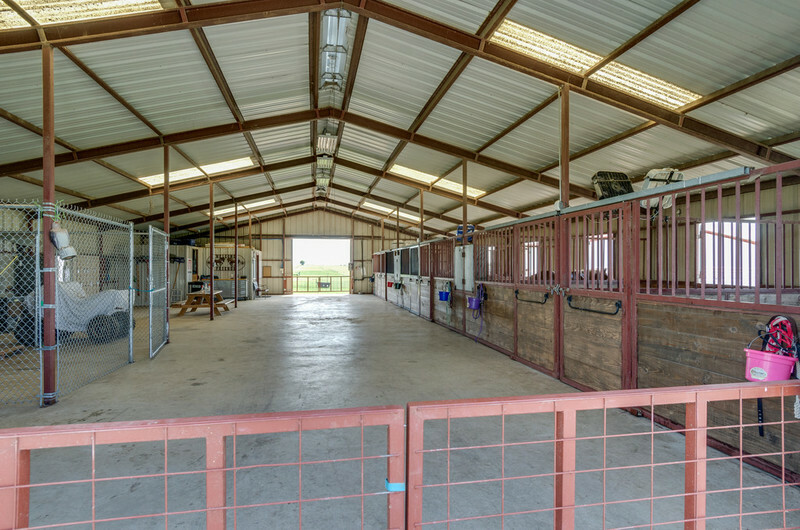 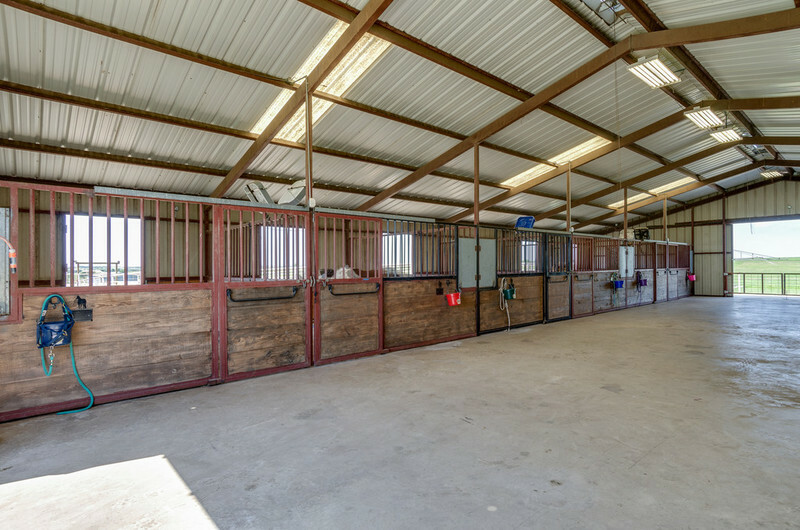 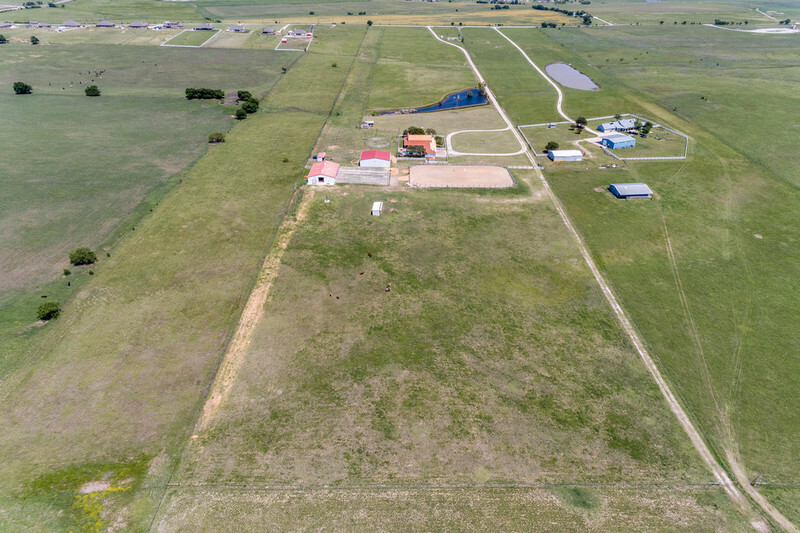 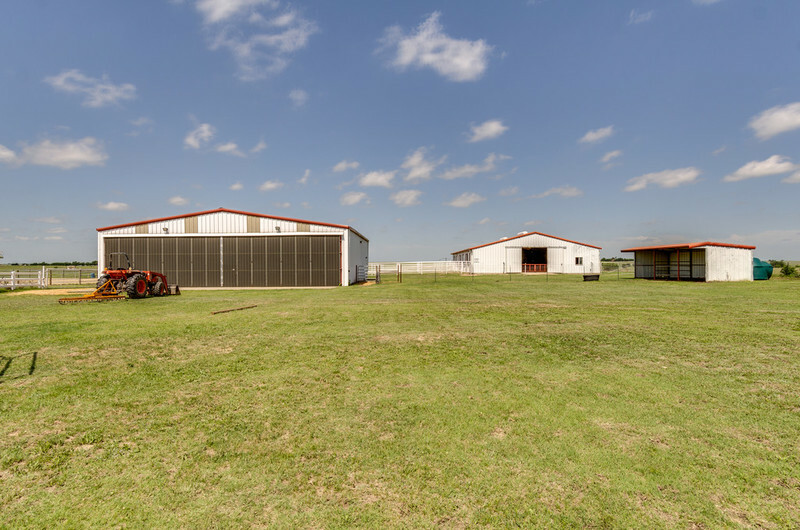 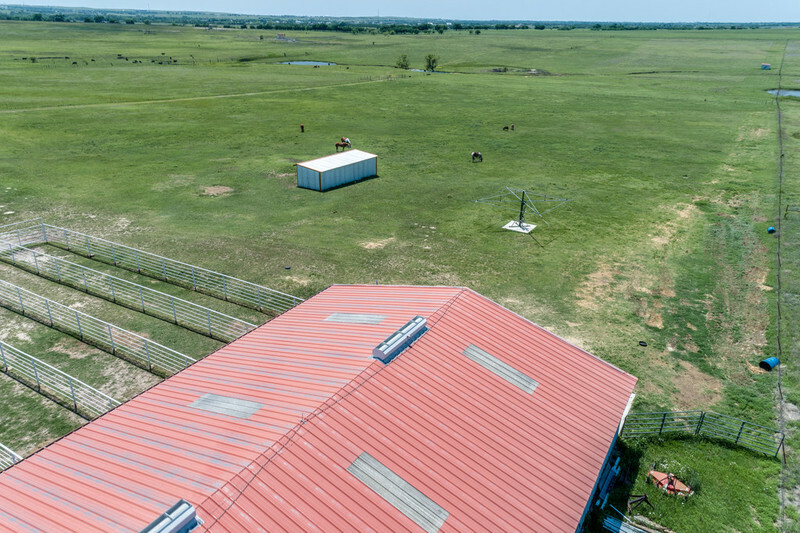 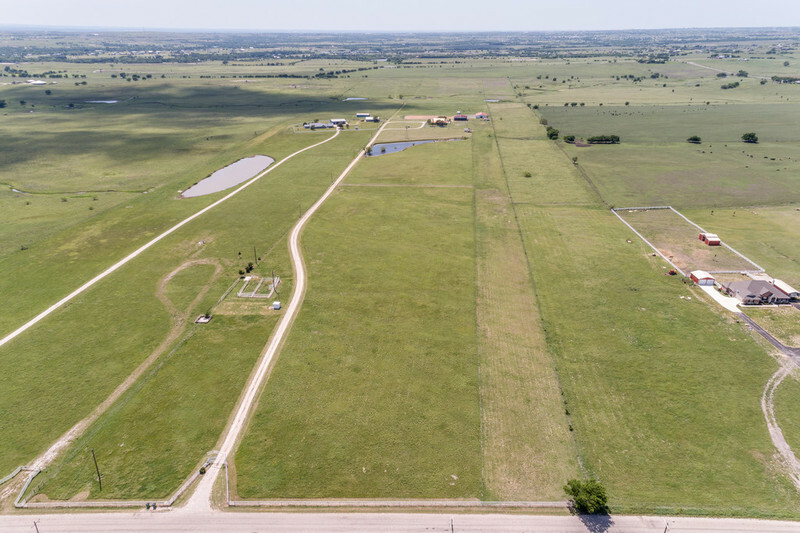 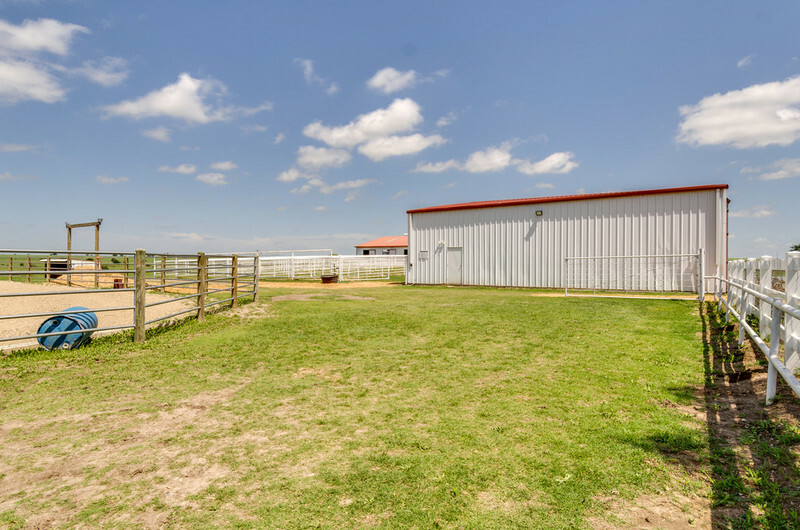 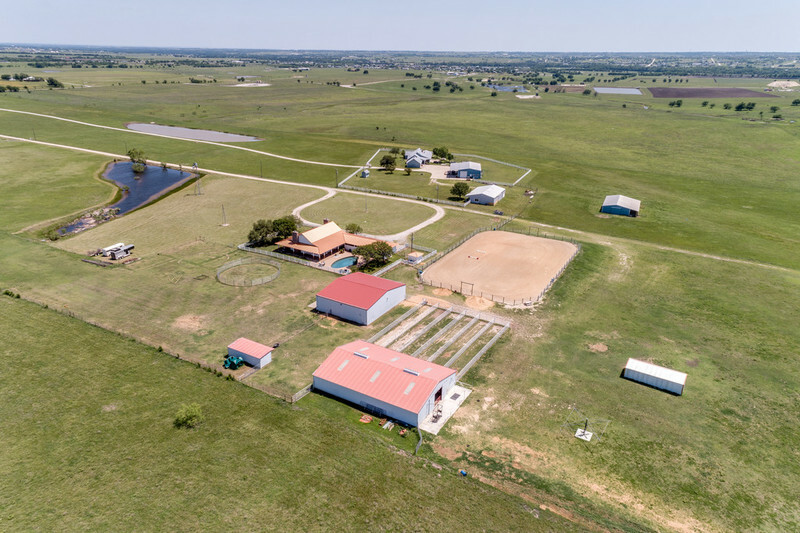 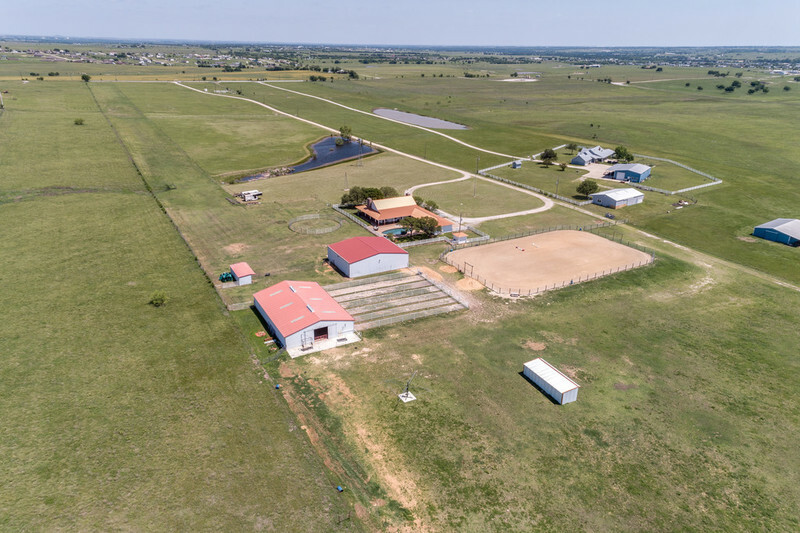 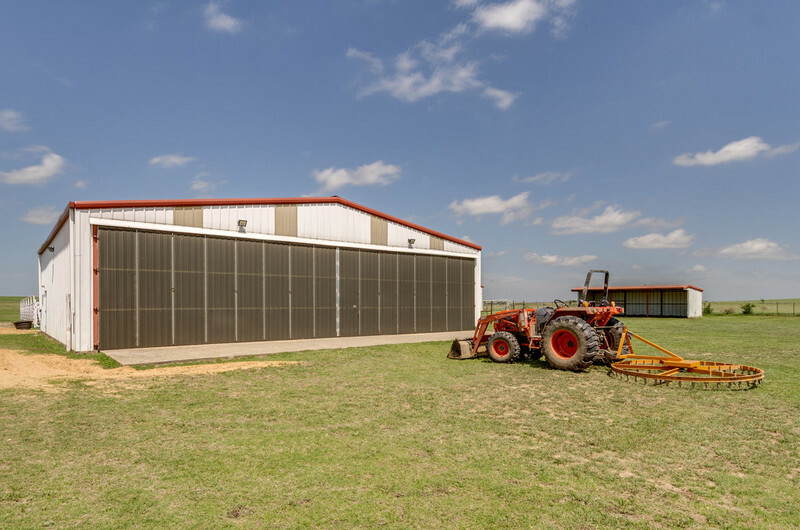 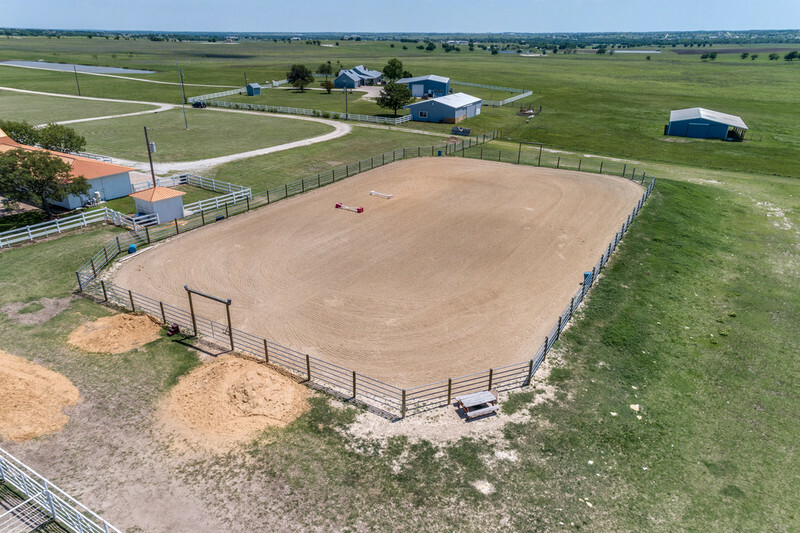 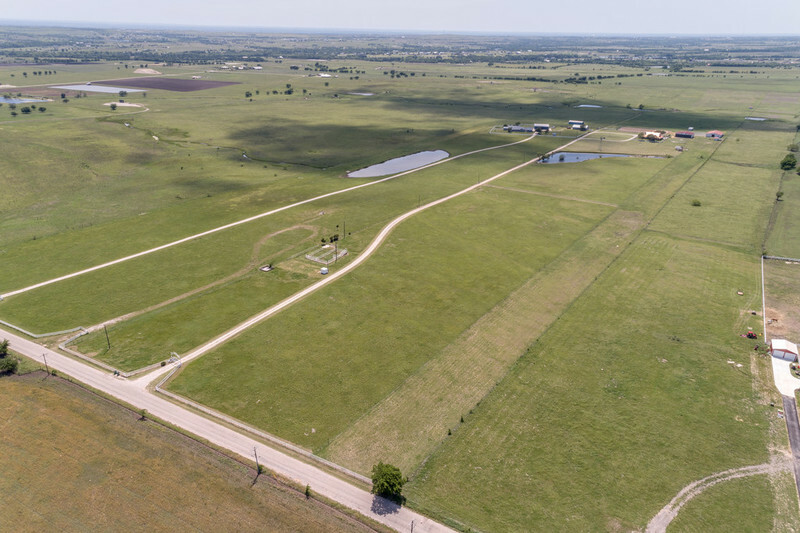 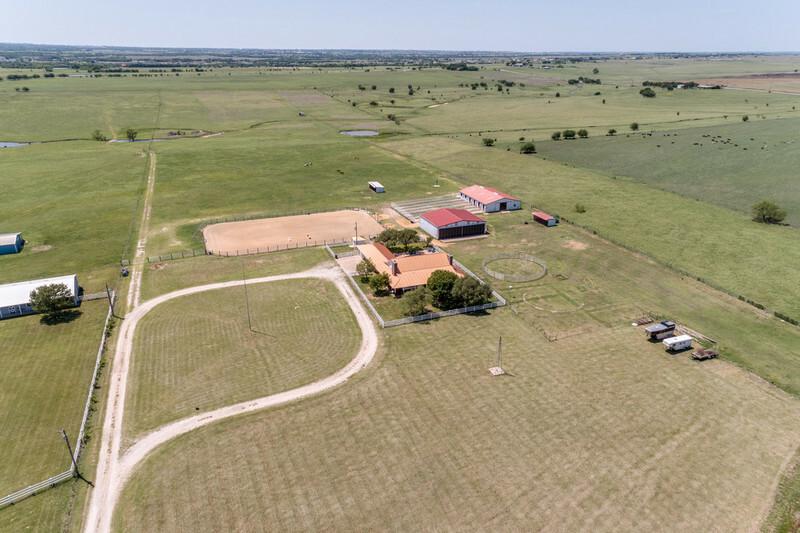 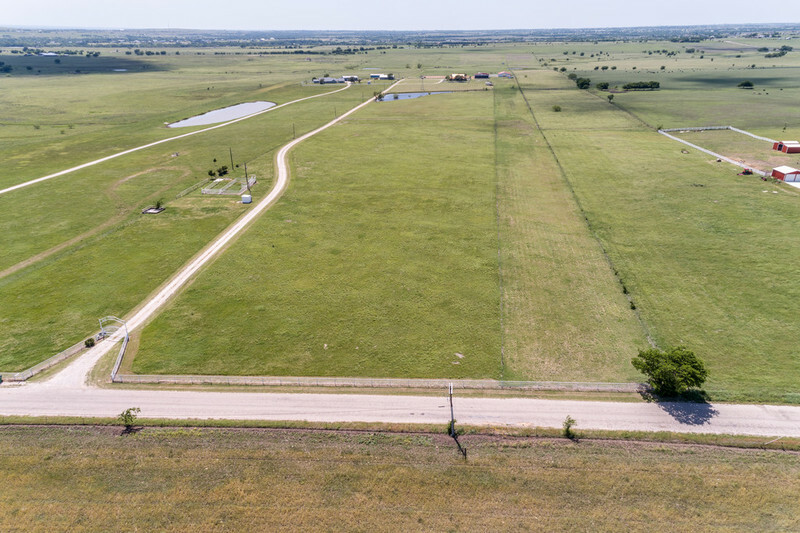 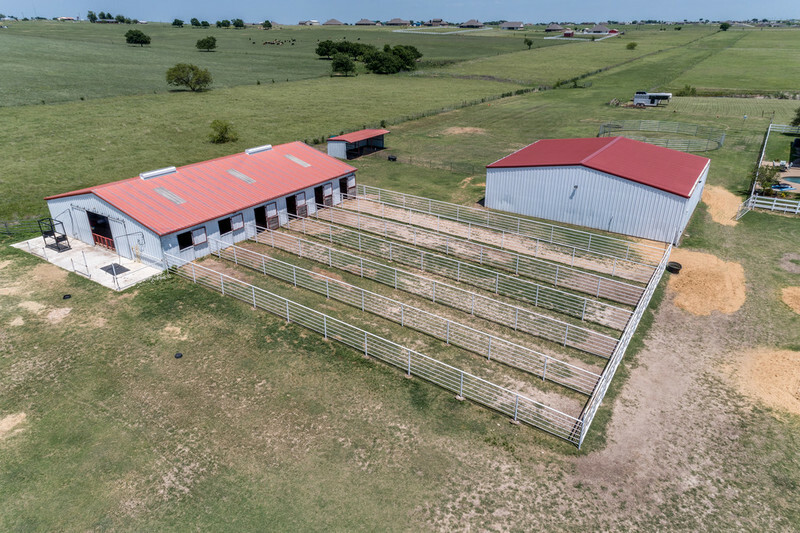 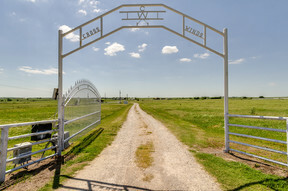 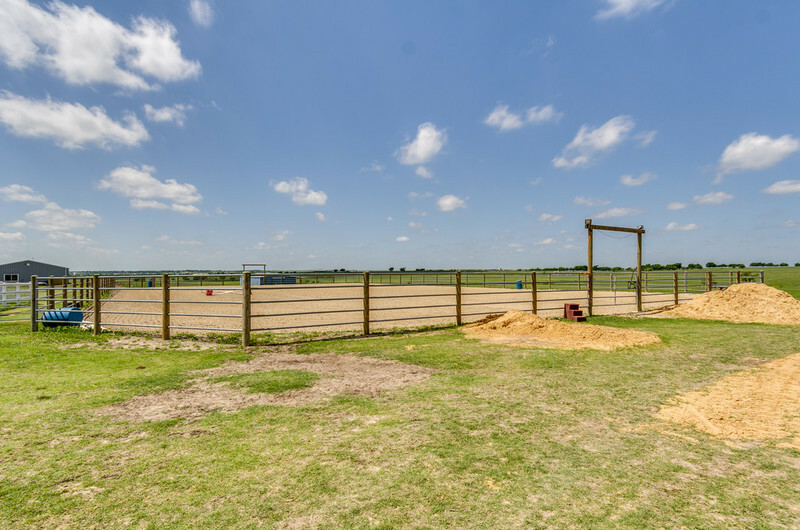 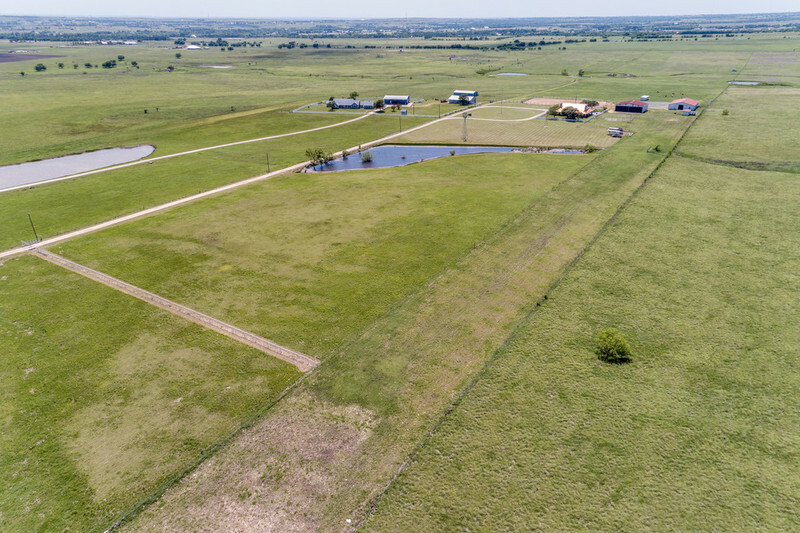 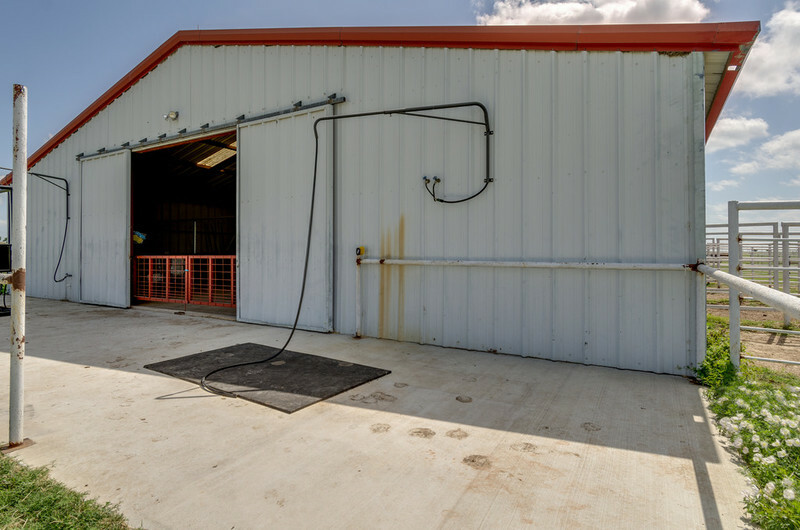 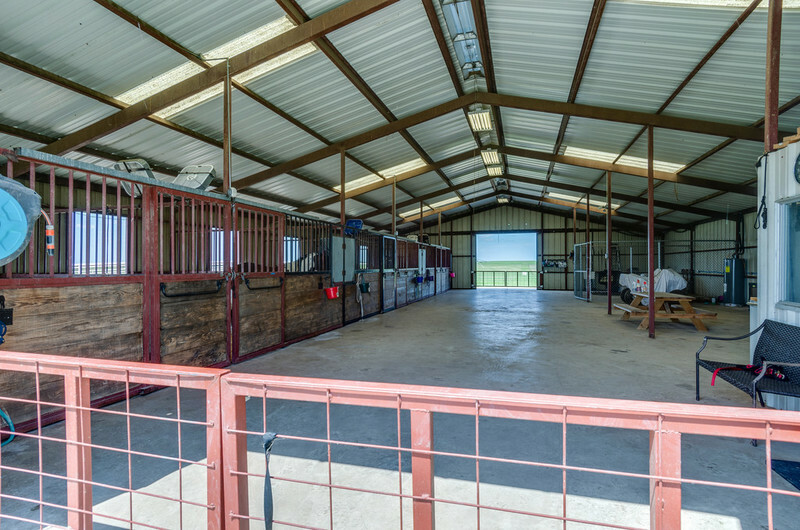 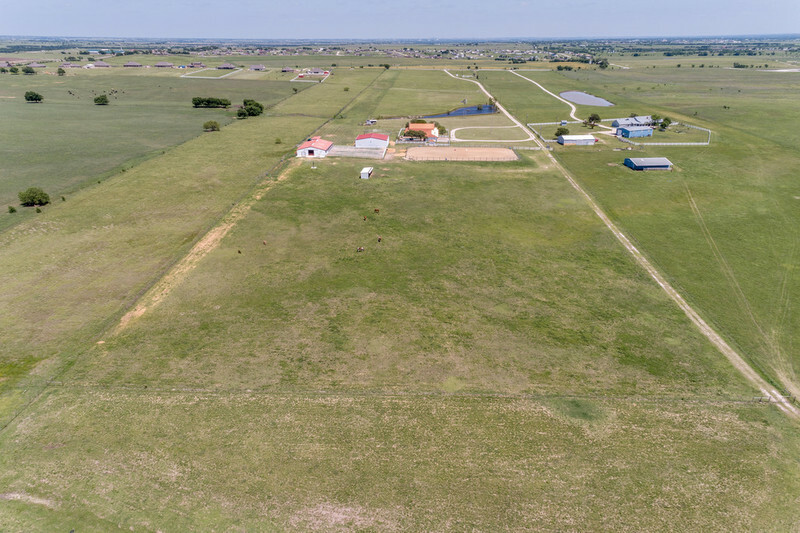 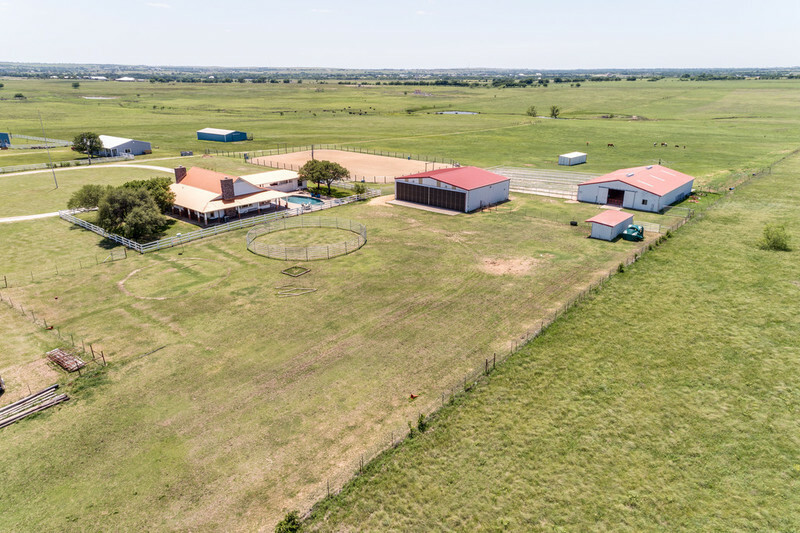 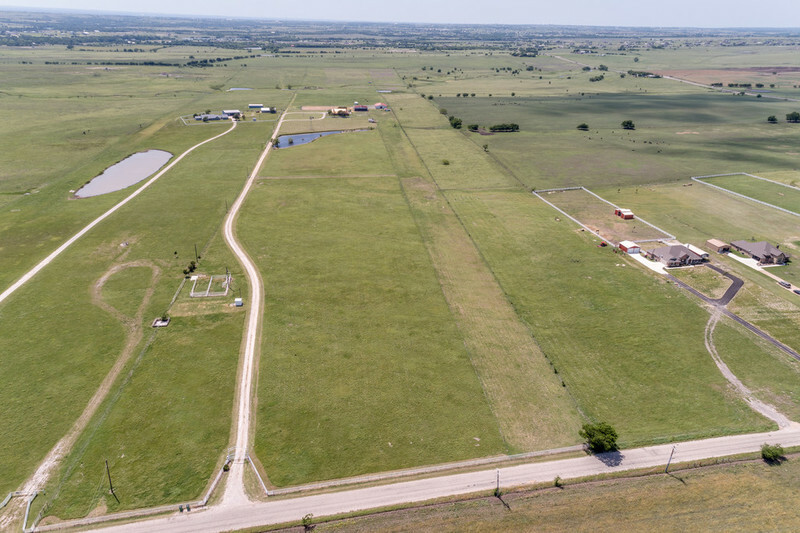 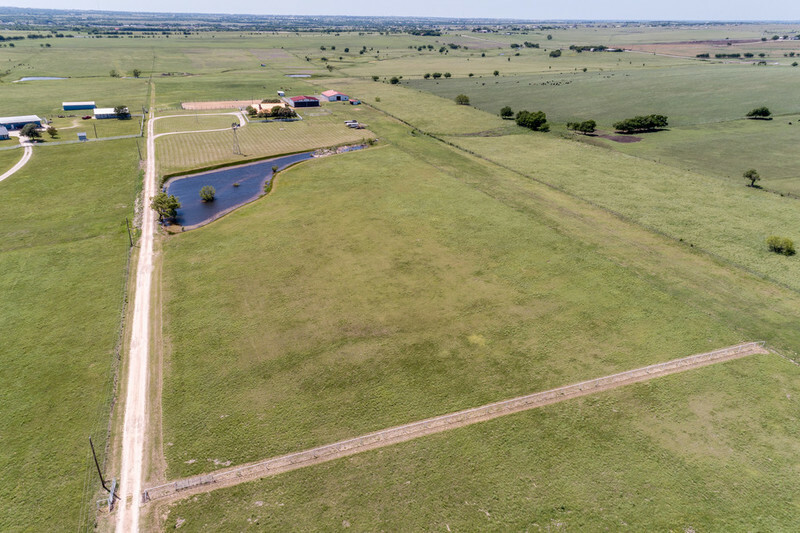 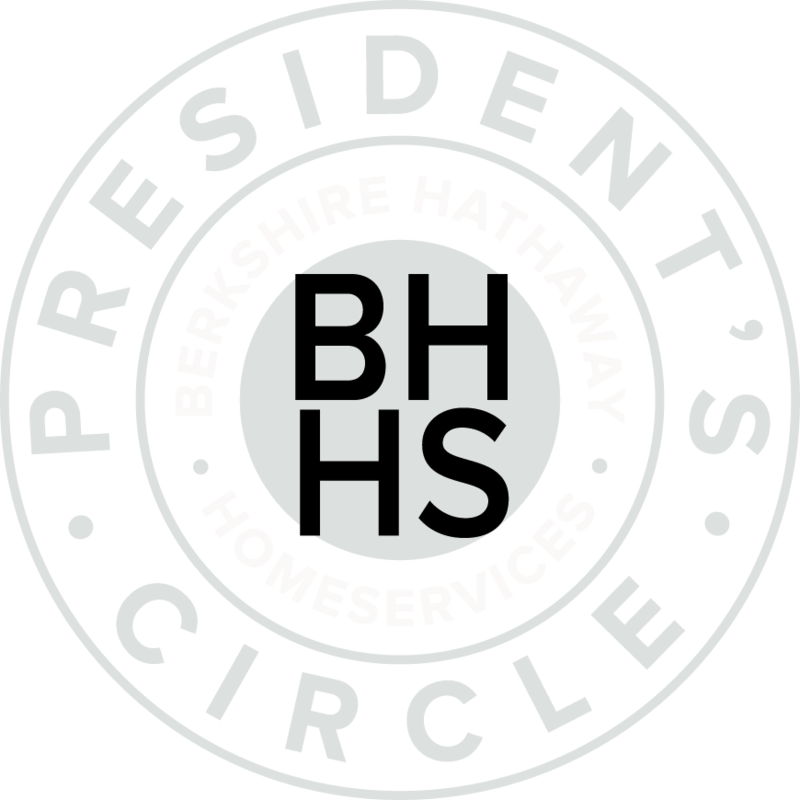 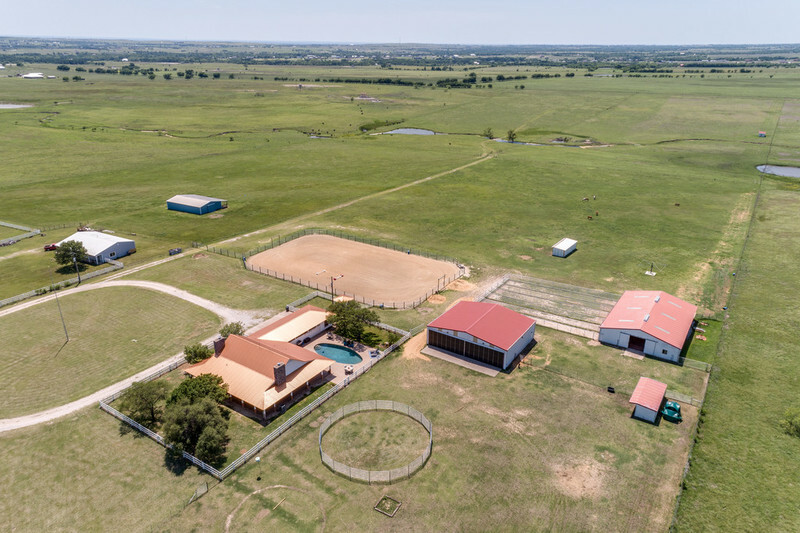 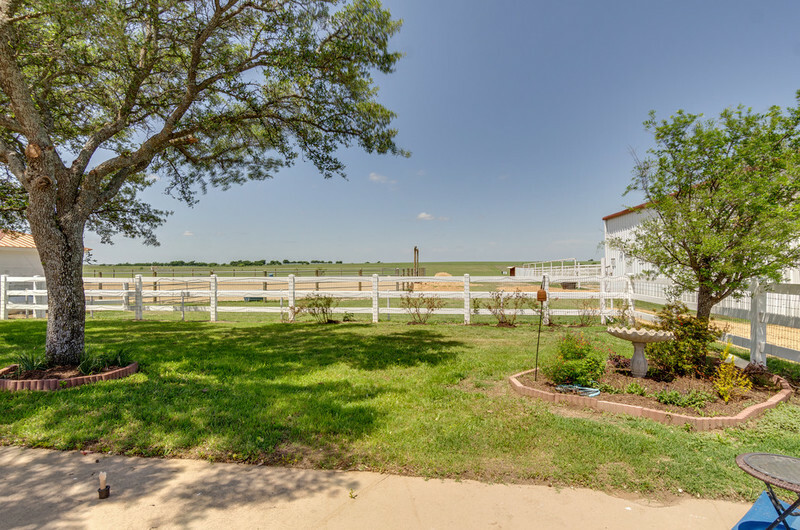 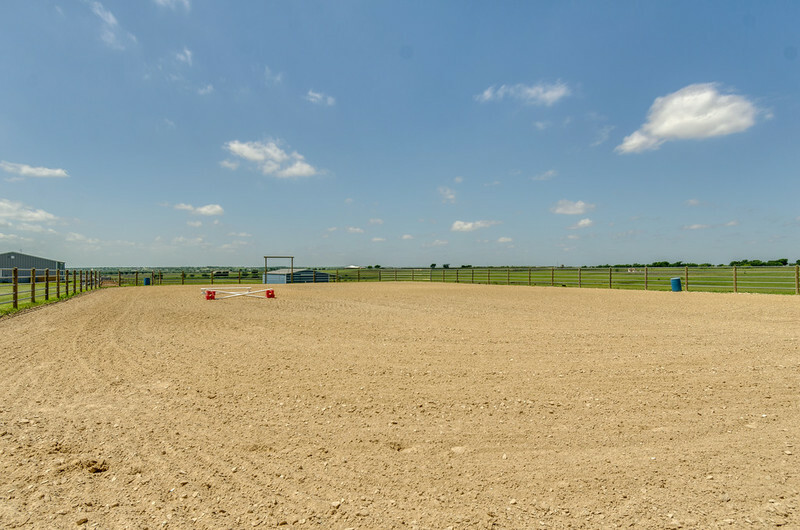 ft. airplane hangar, loafing sheds, arena & pastures, fenced and cross fenced.